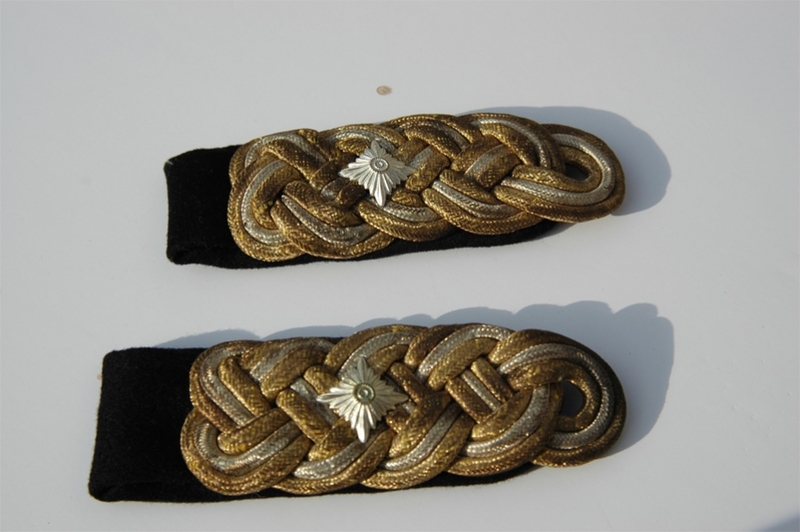 Very rare Water Police officers cap eagle in Gold bullion. 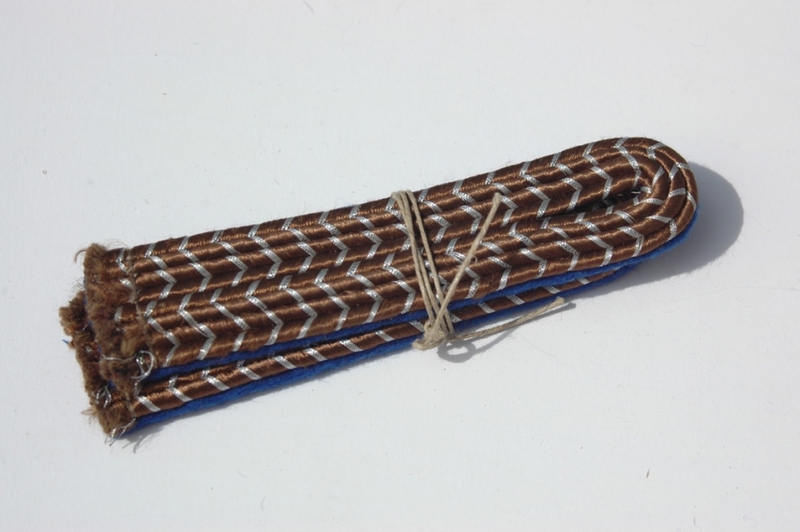 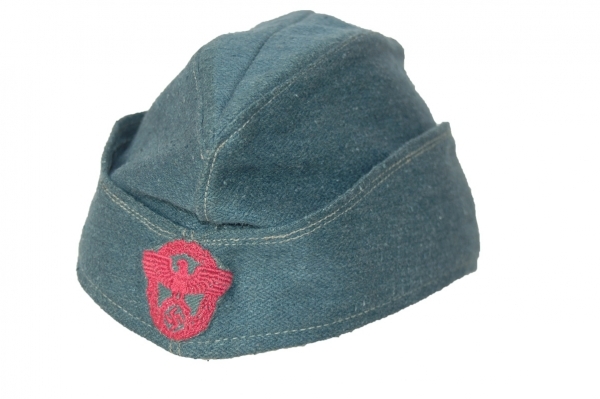 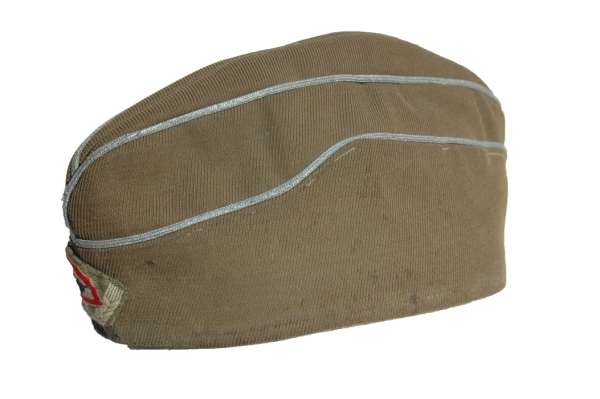 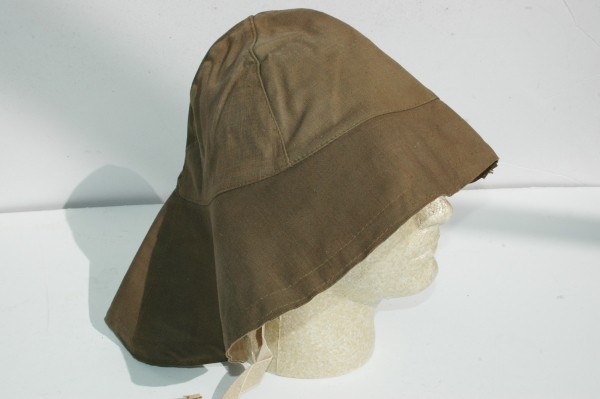 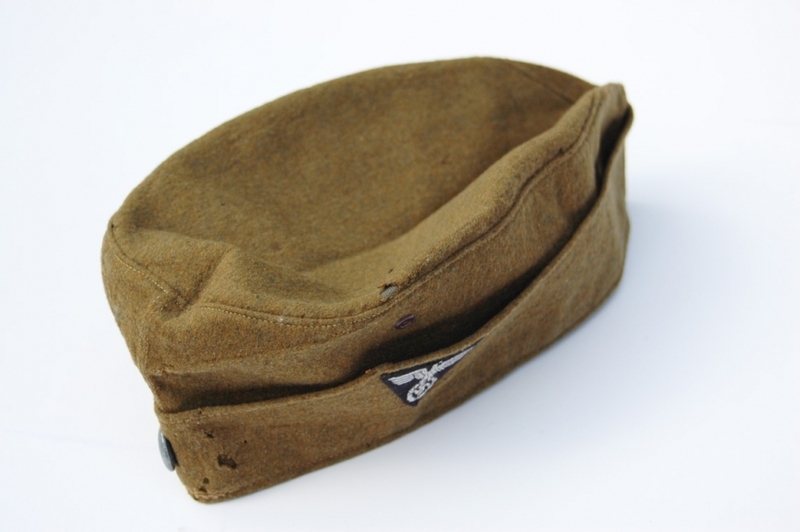 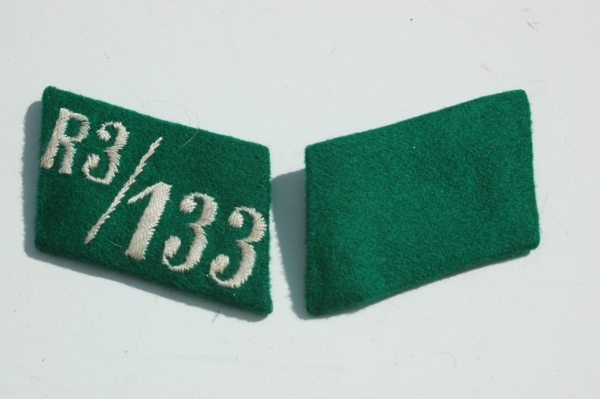 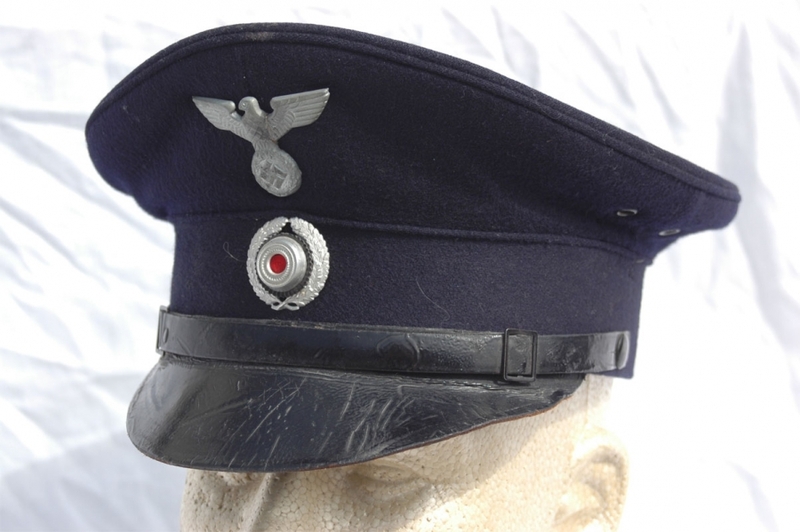 Only a few have been seen, and there very rare, worn the WSP officers visor cap. 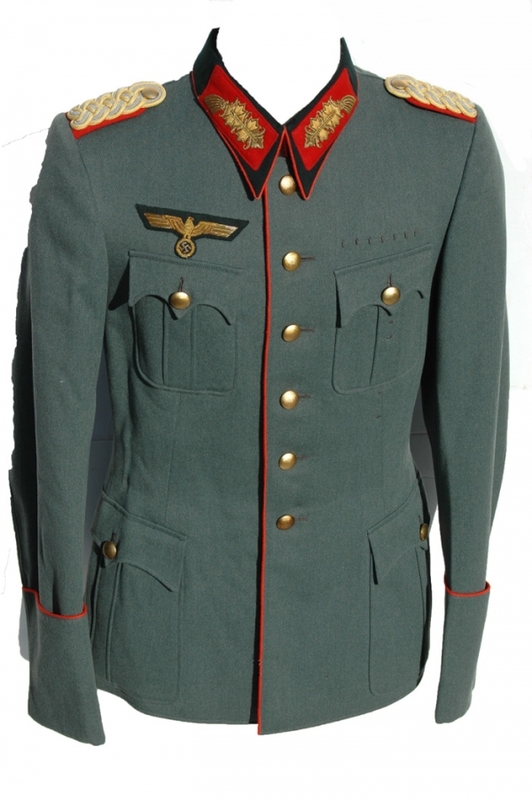 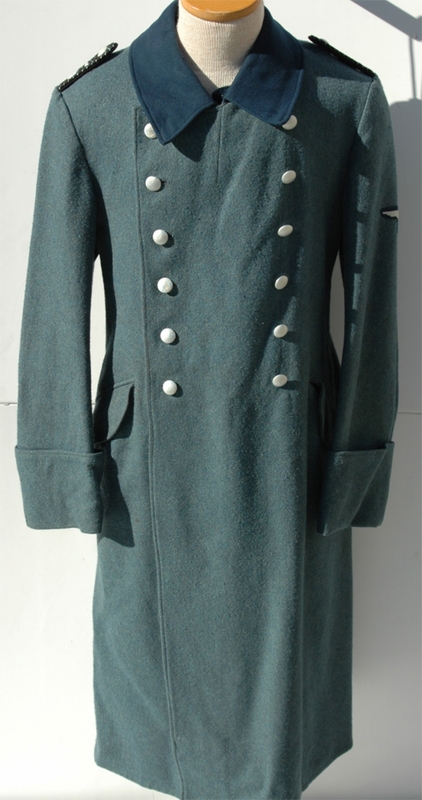 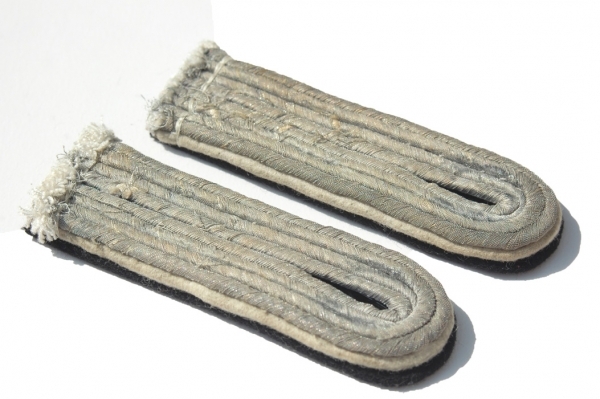 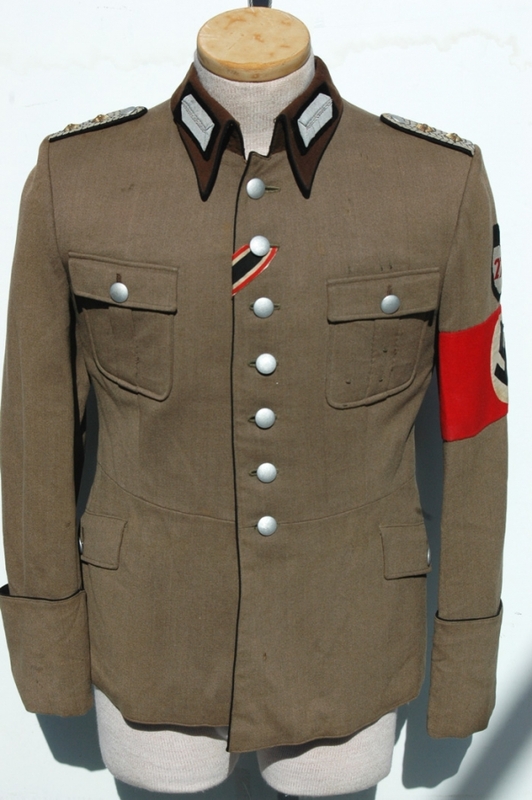 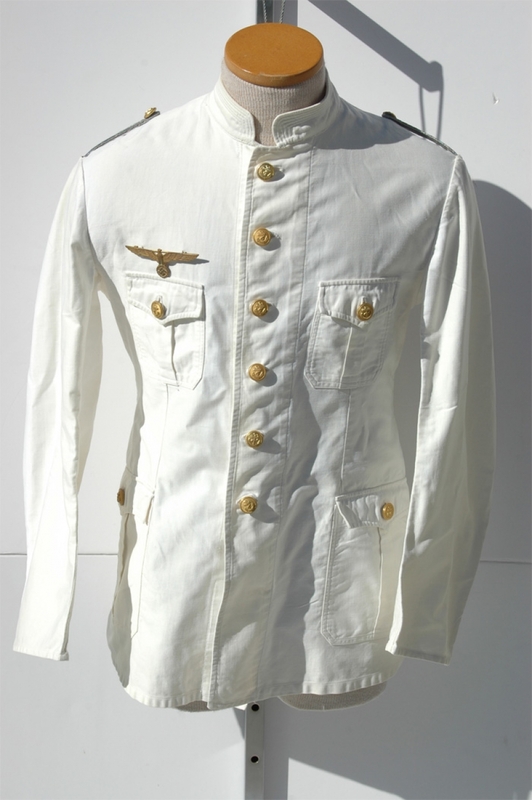 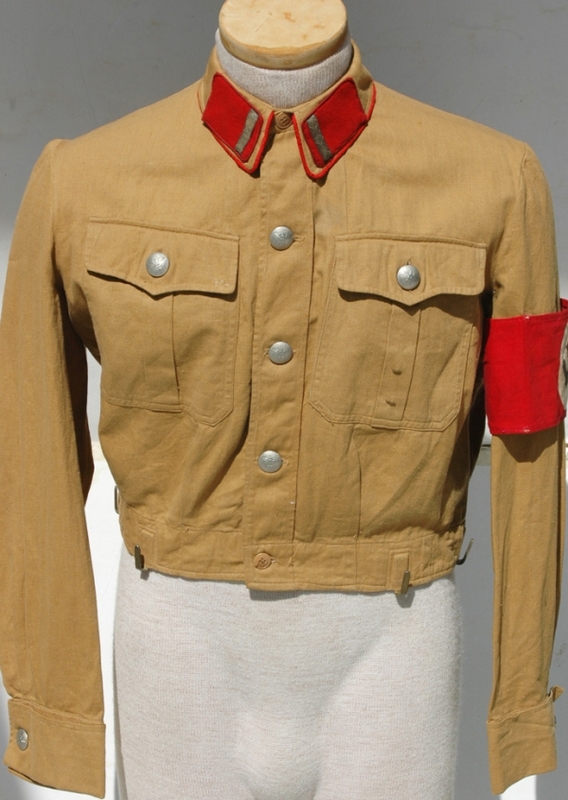 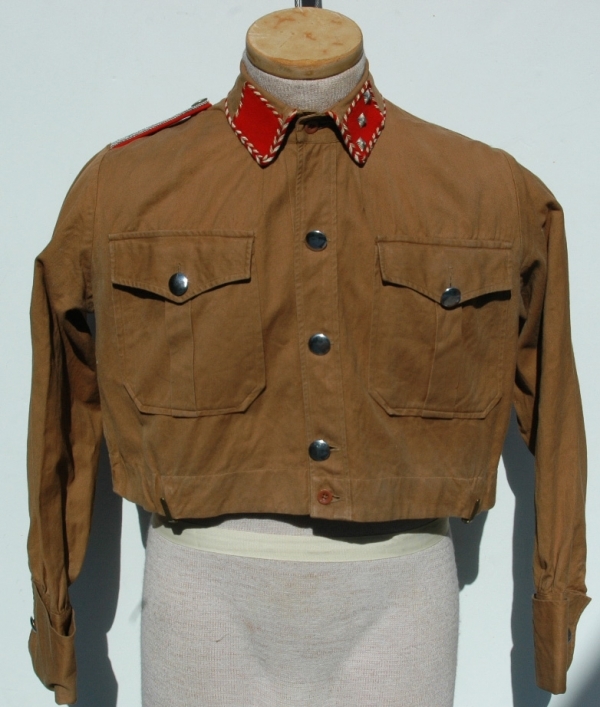 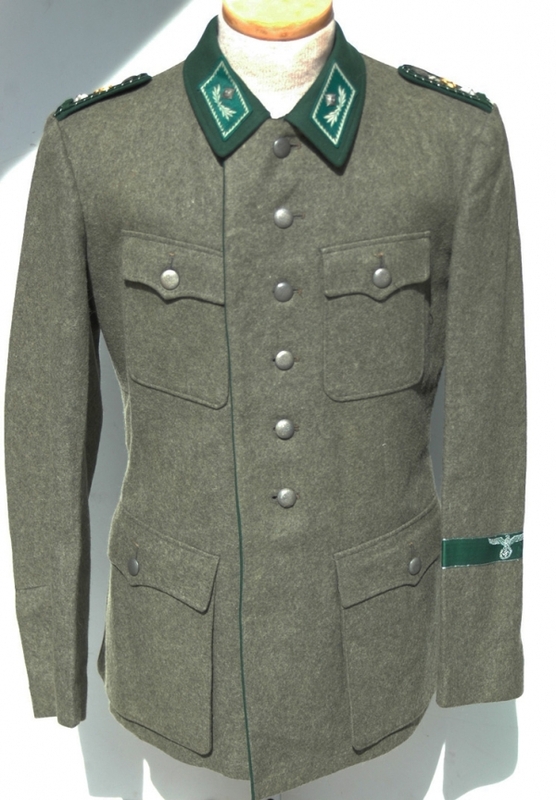 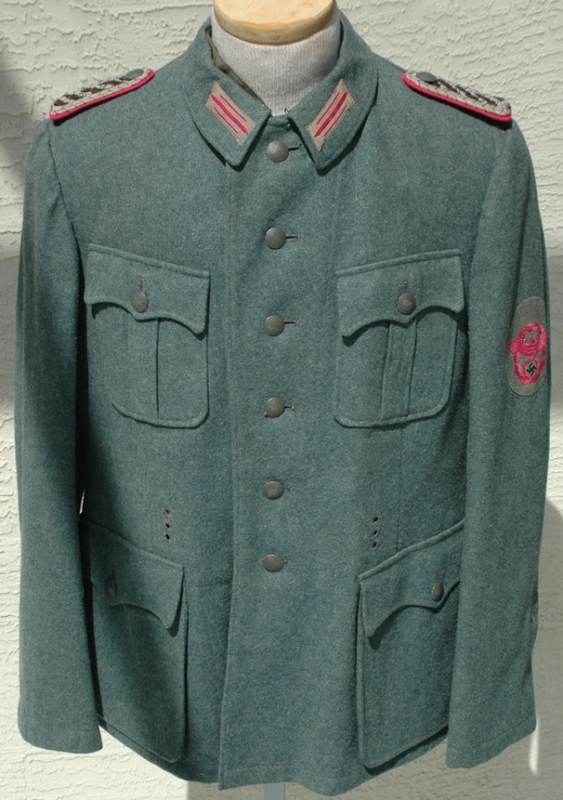 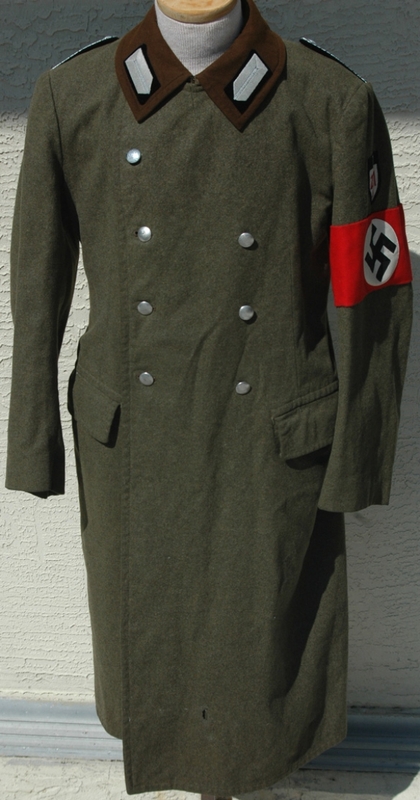 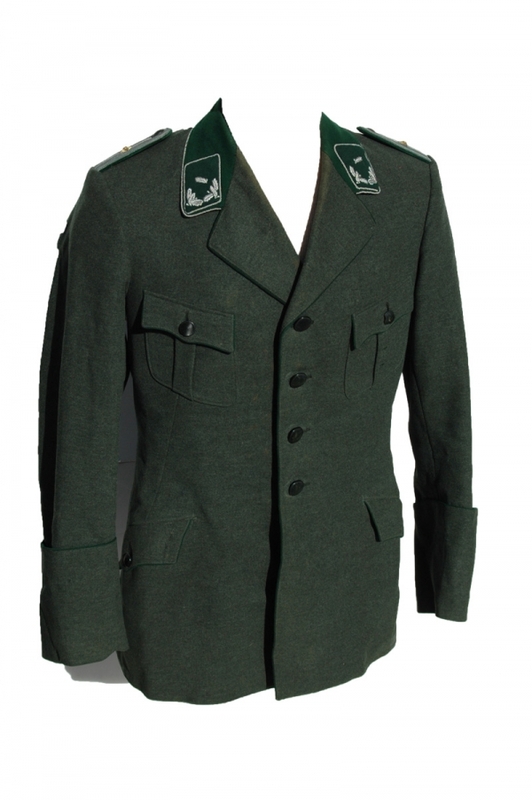 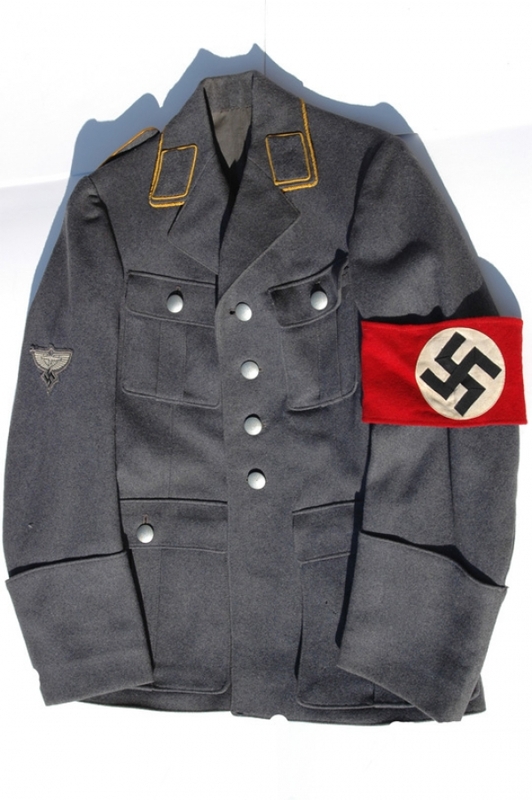 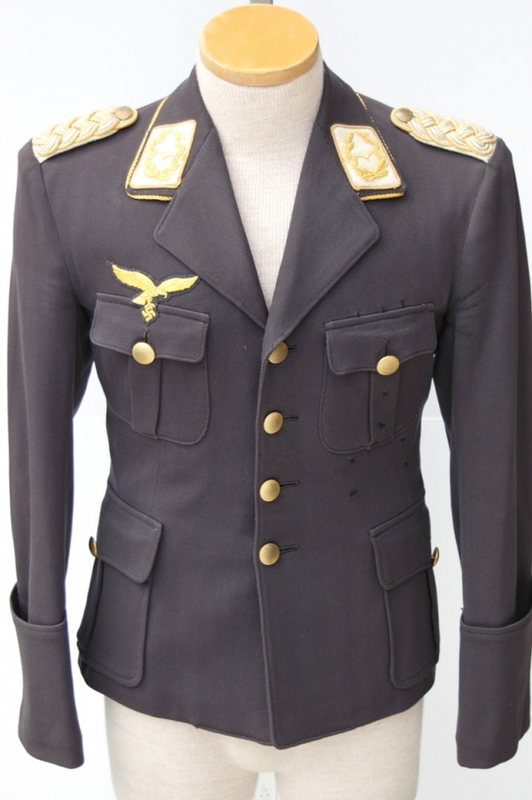 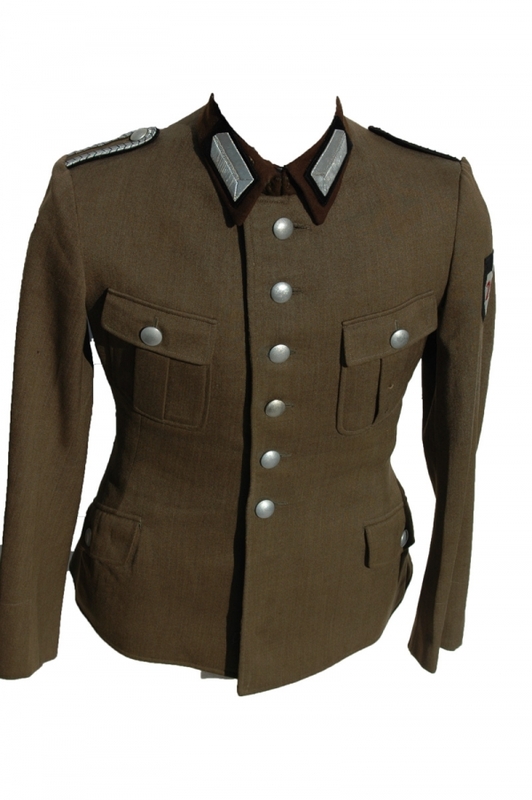 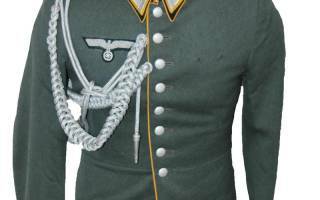 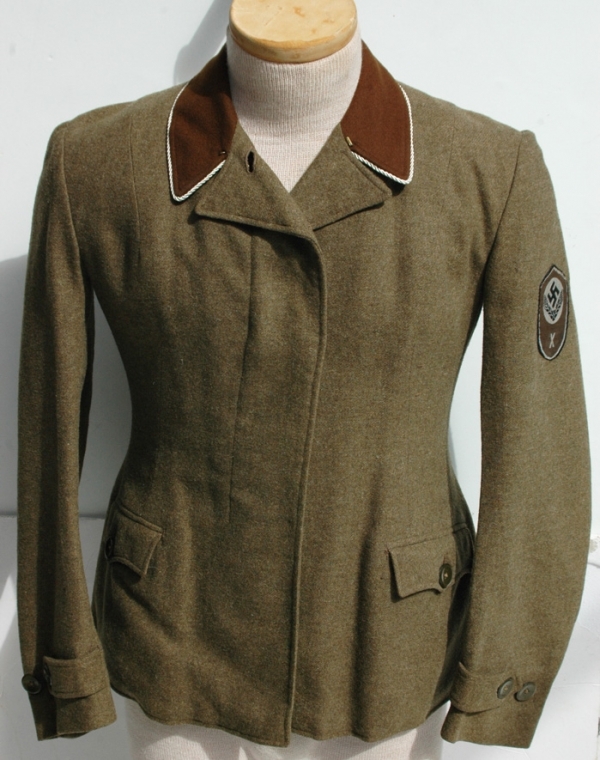 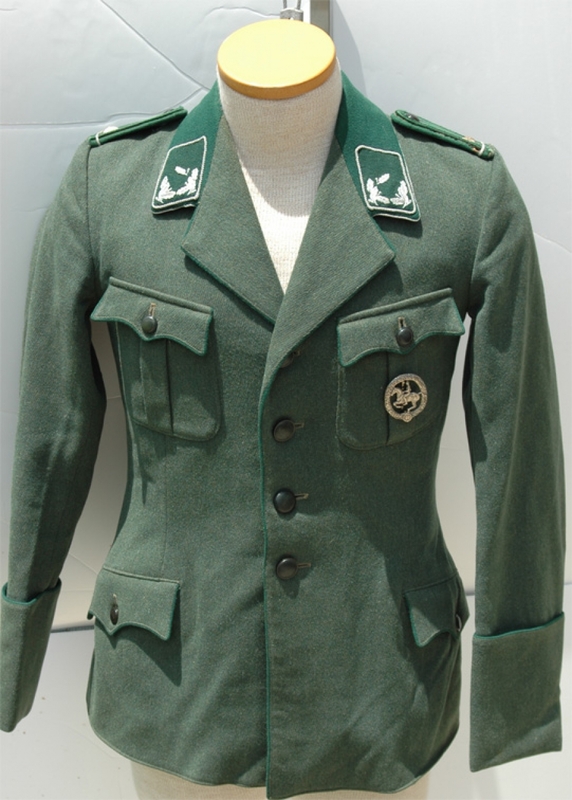 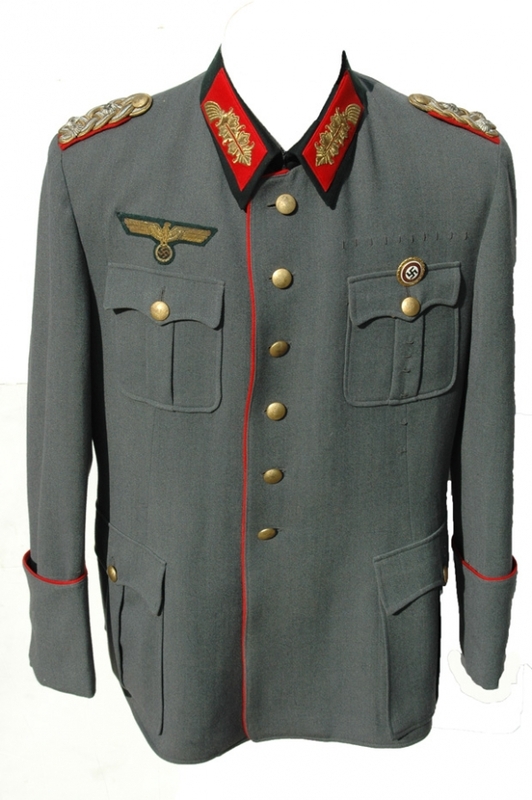 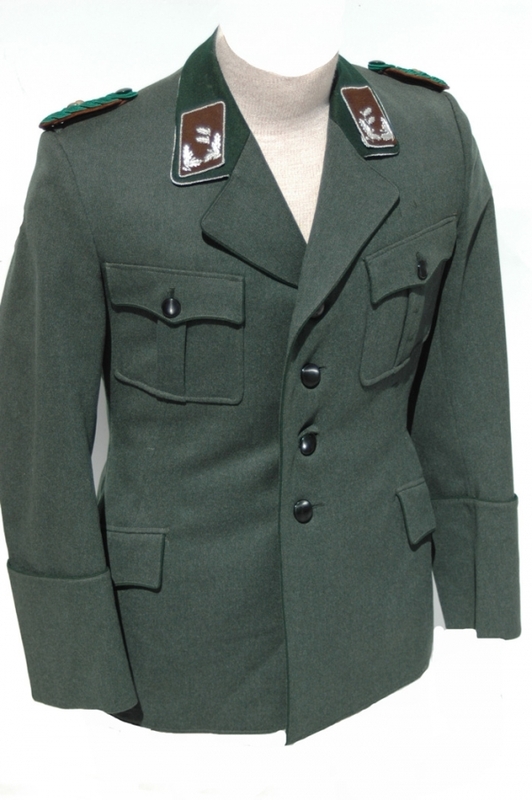 Hitler's Chief of Staff, OKW GeneralOberst Alfred Jodl's Tunic! 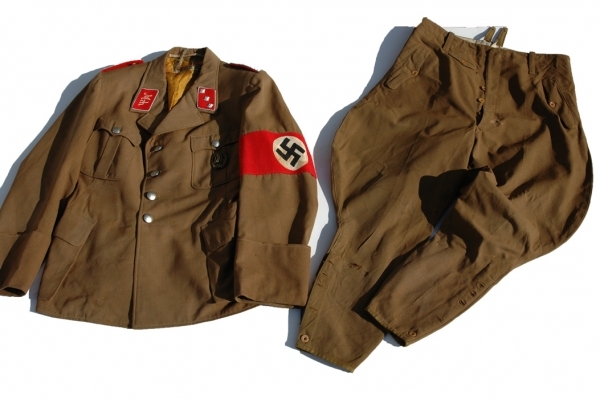 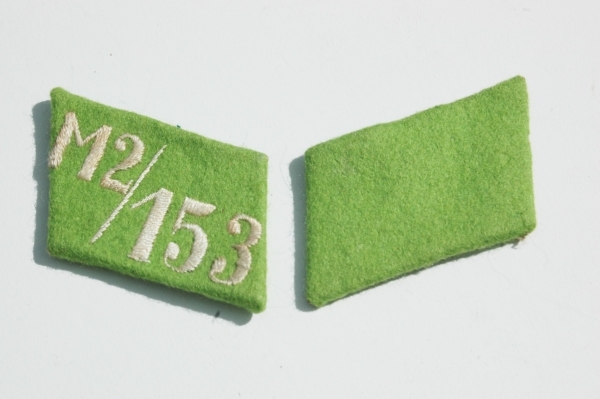 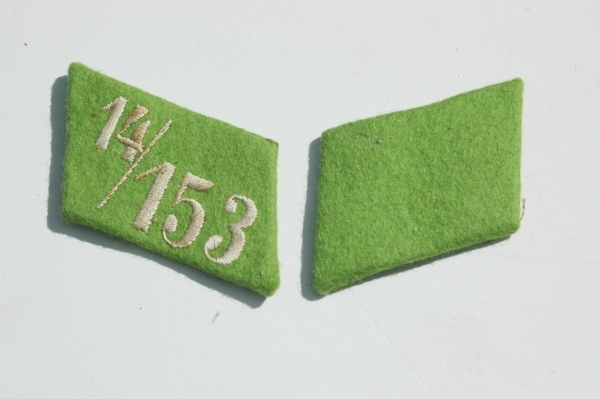 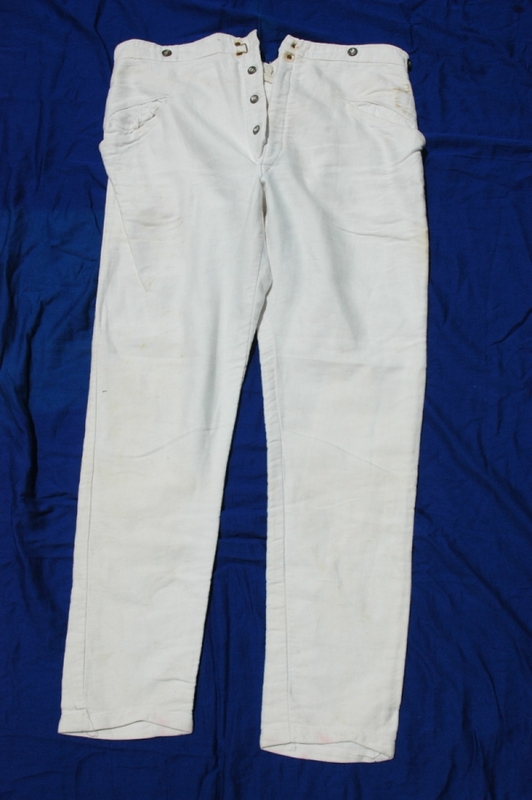 RARE Hitler Youth Leaders trousers, with RZM tag AND other Luftwaffe markings! 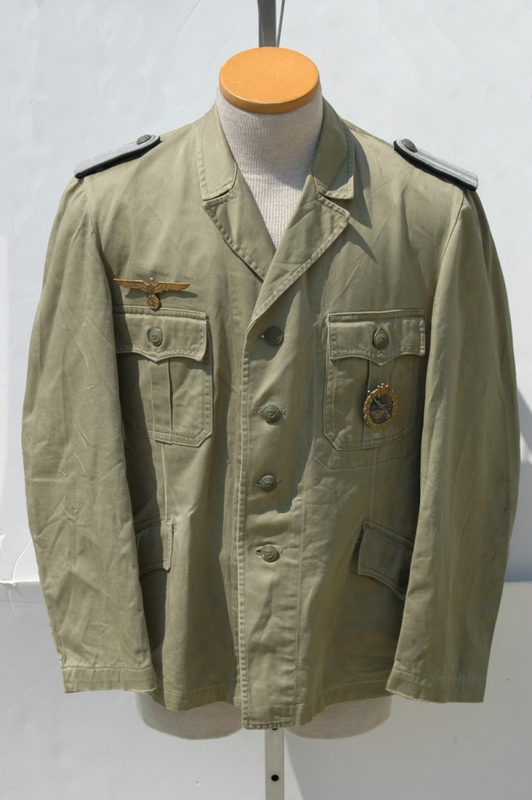 Massive uniform and paper grouping to Baron Freytag von Loringhoven, 20th July Plot to Kill Hitler! 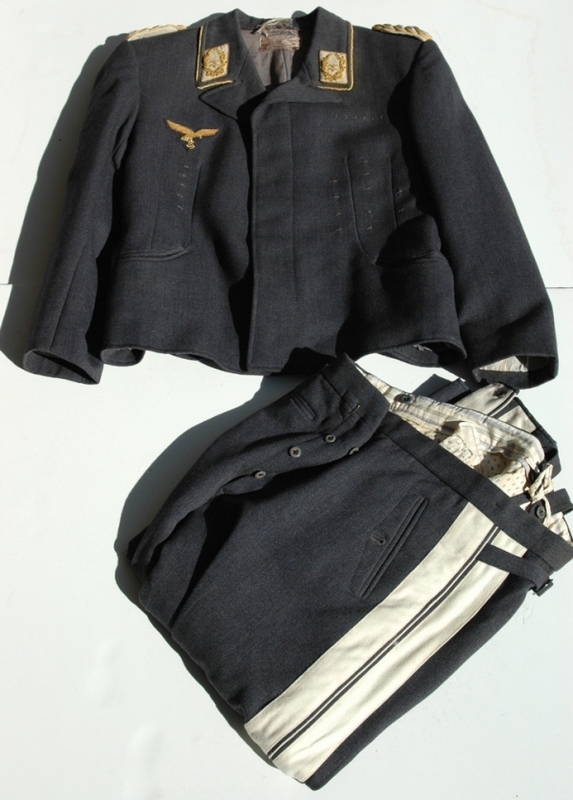 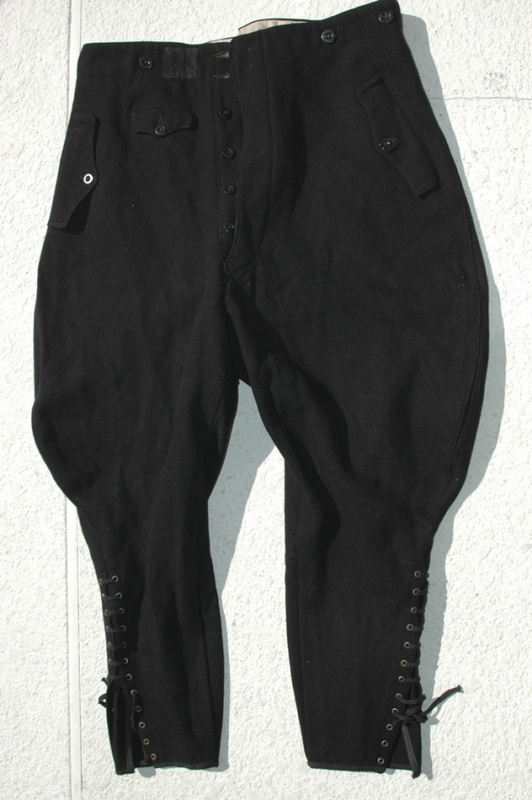 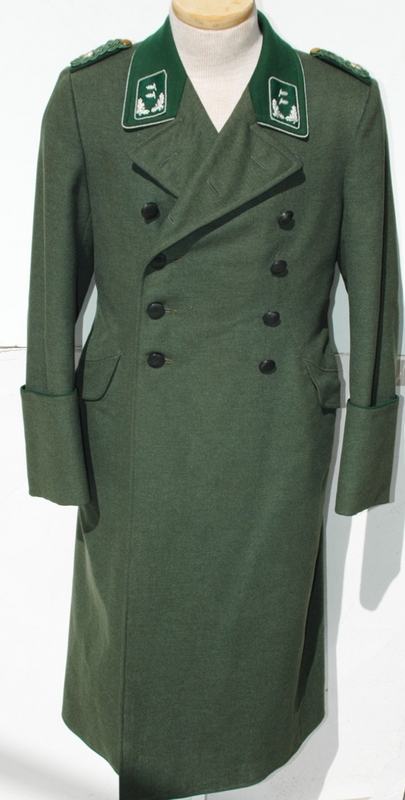 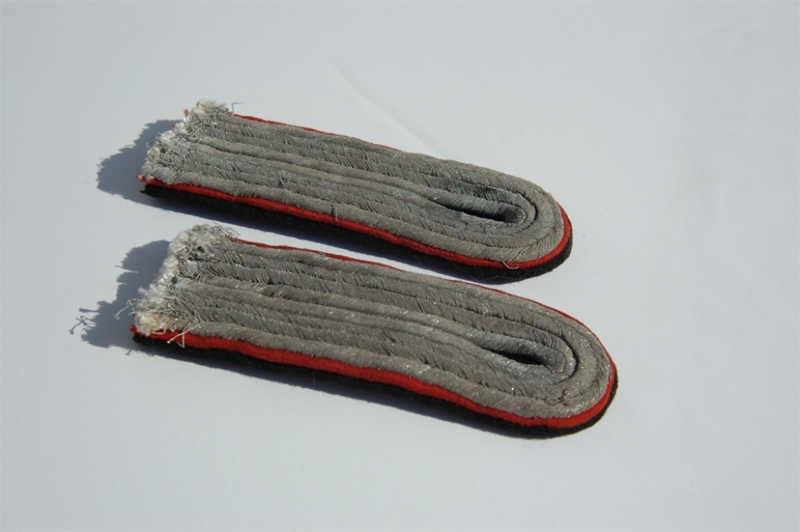 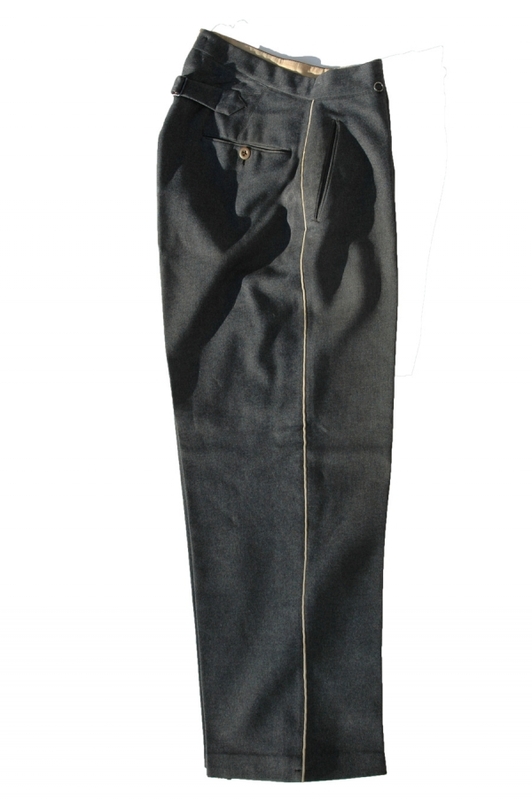 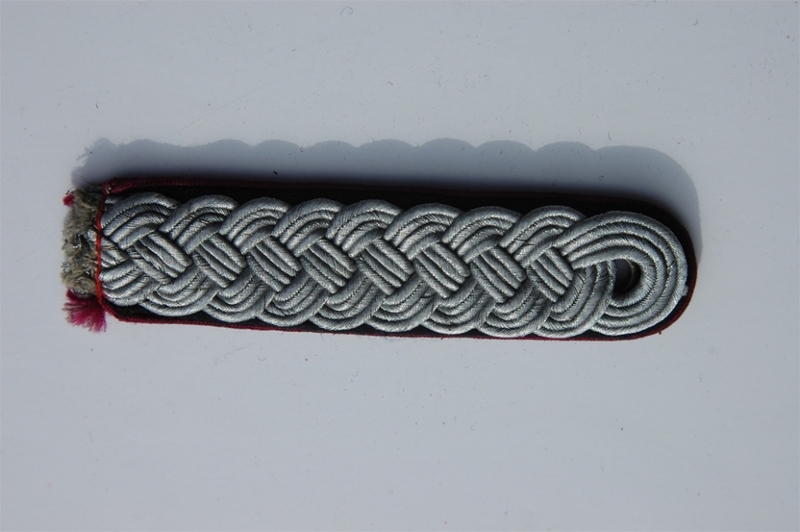 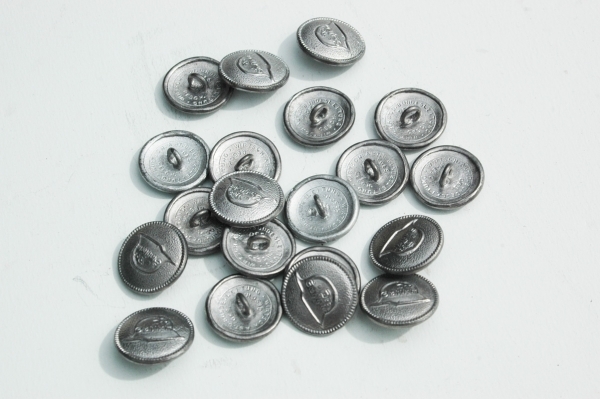 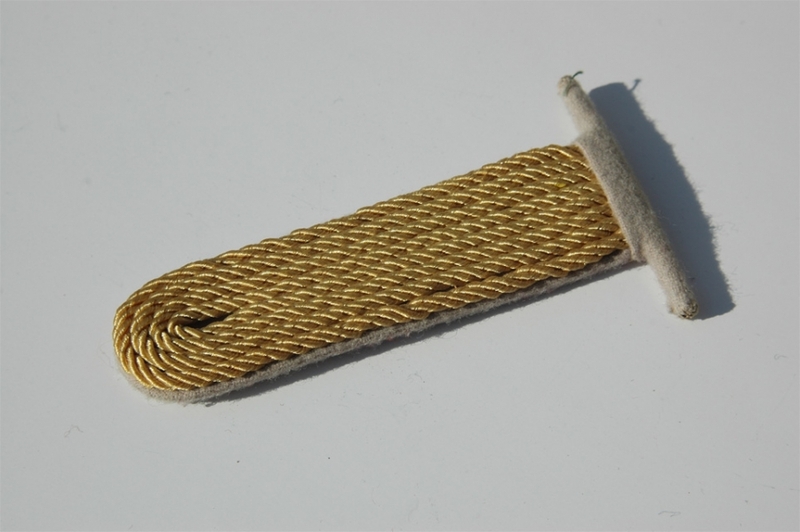 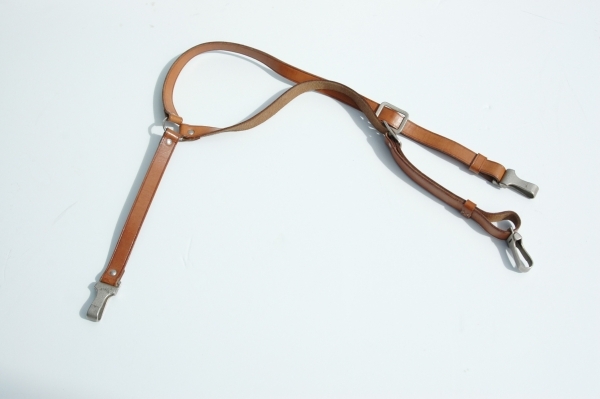 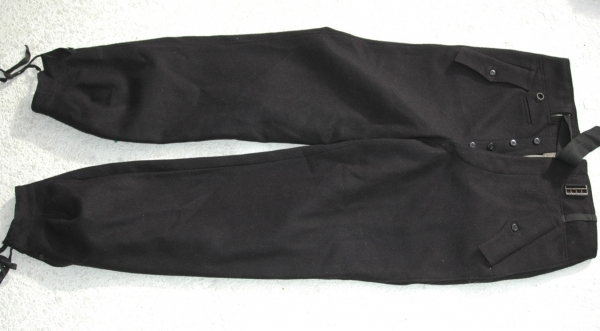 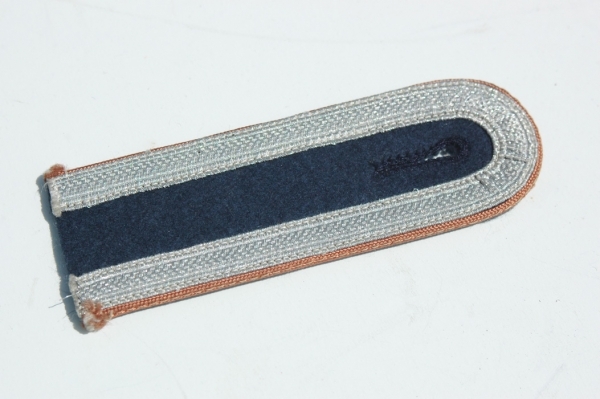 German Officers Flared Style Stonegray wool Trousers w/Suspenders And There Named! 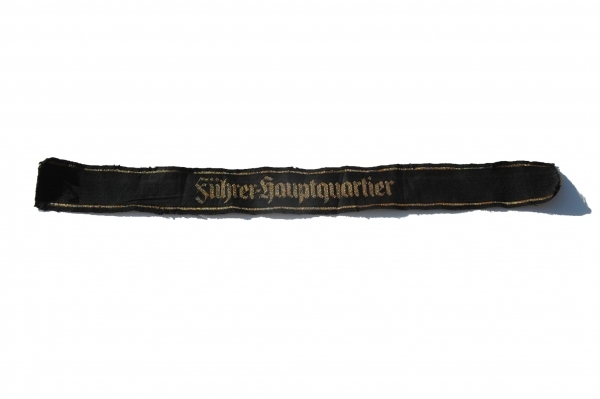 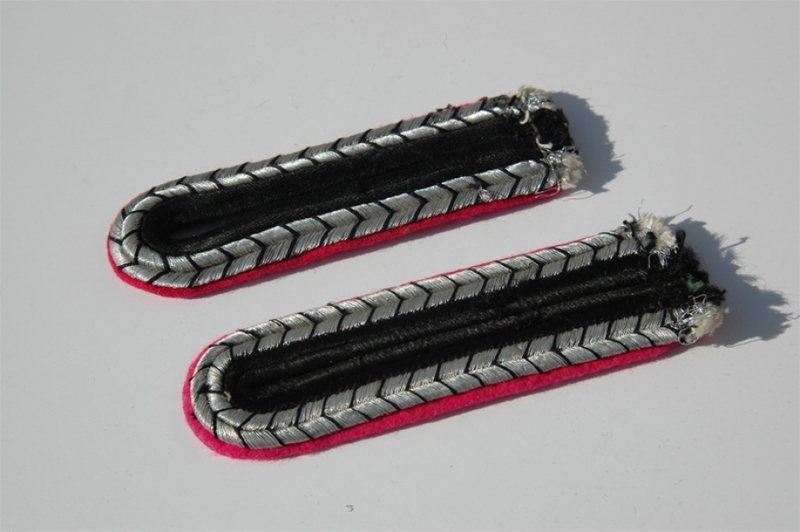 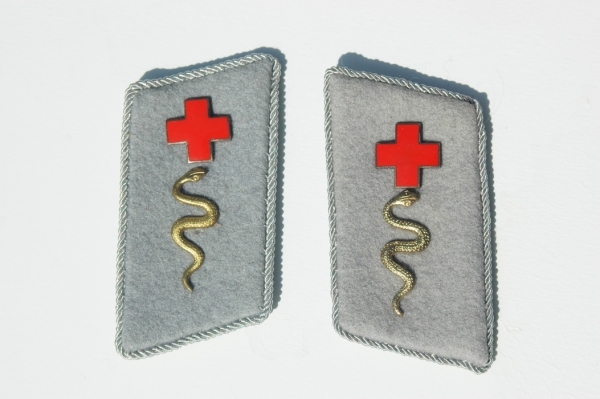 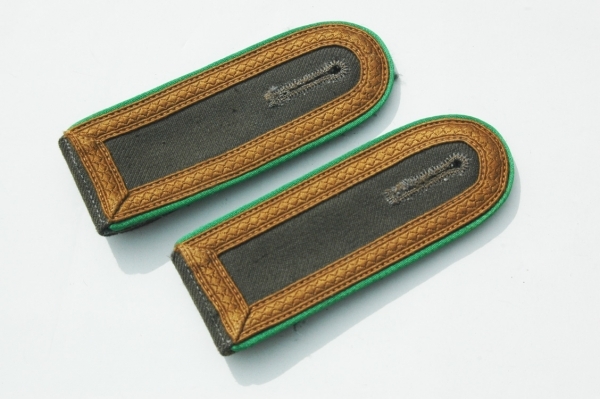 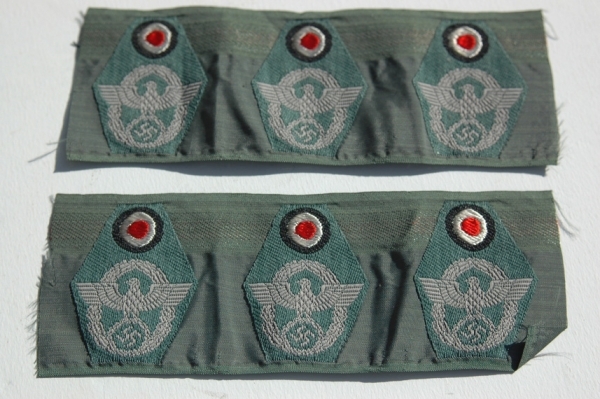 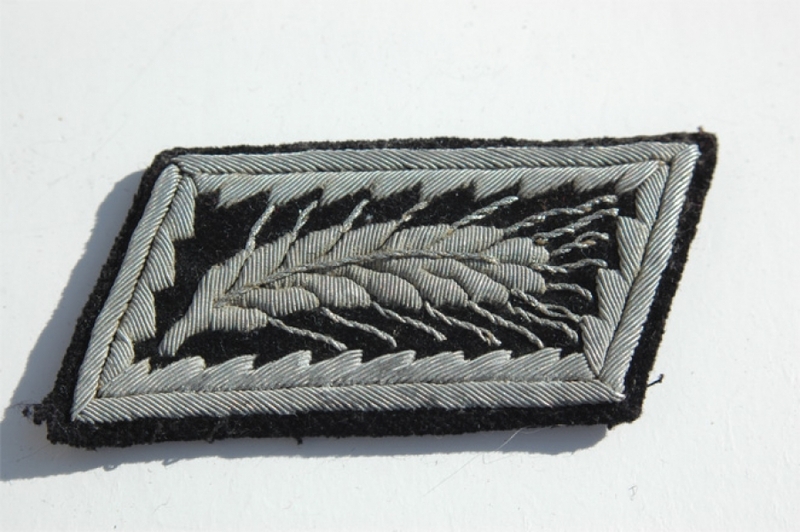 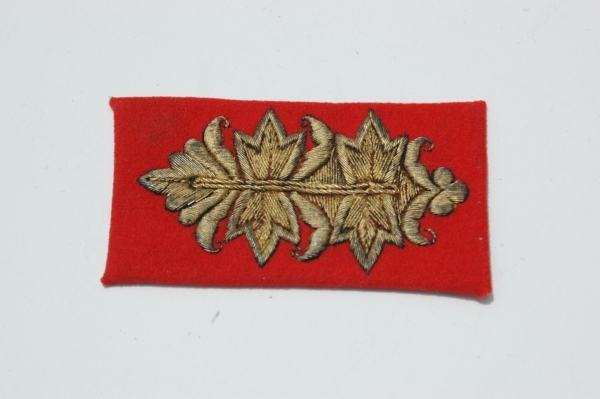 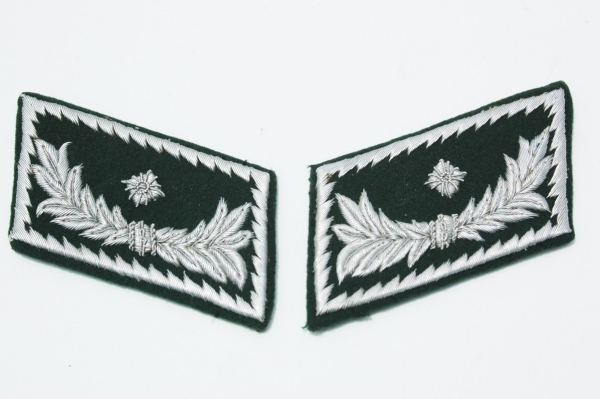 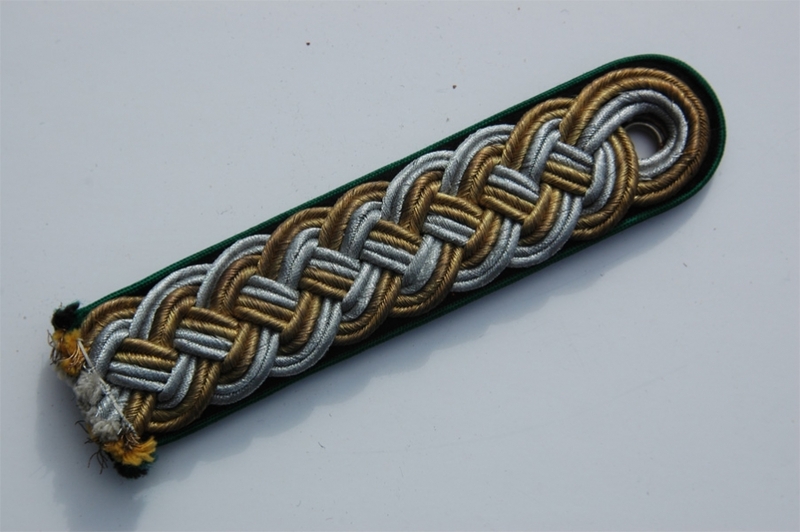 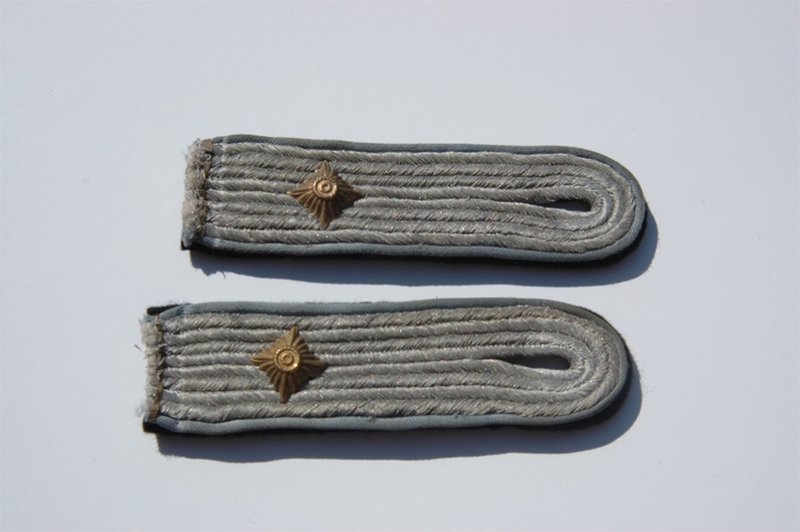 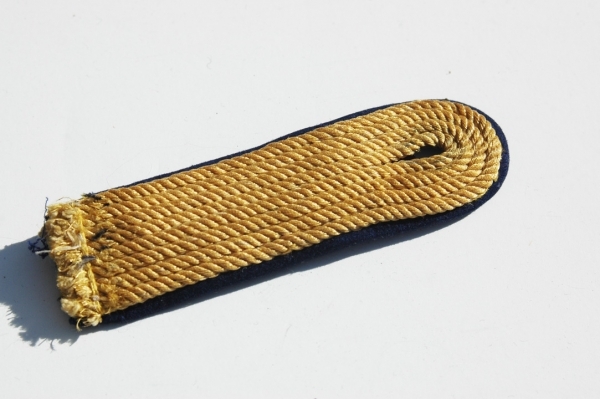 SS Officers Shoulderboards Infantry LAH? 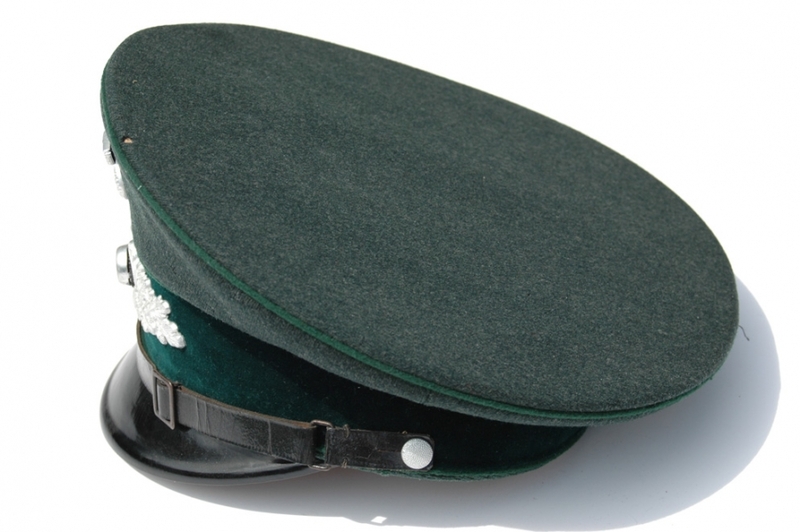 Forestry Officials Visor Cap Best of the Best! 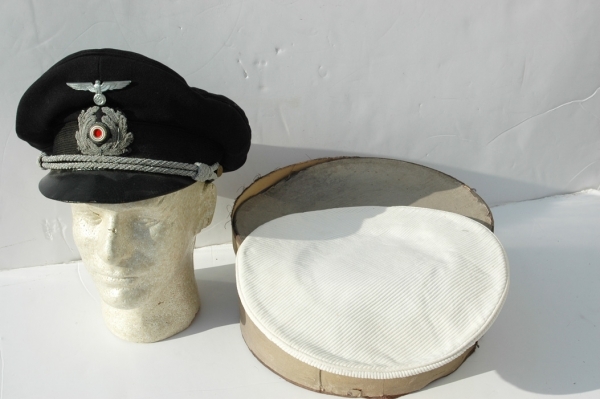 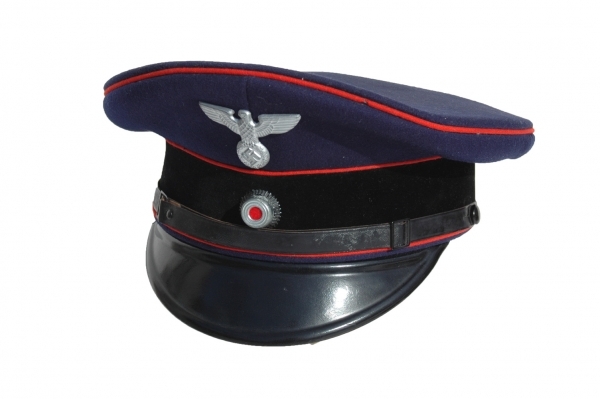 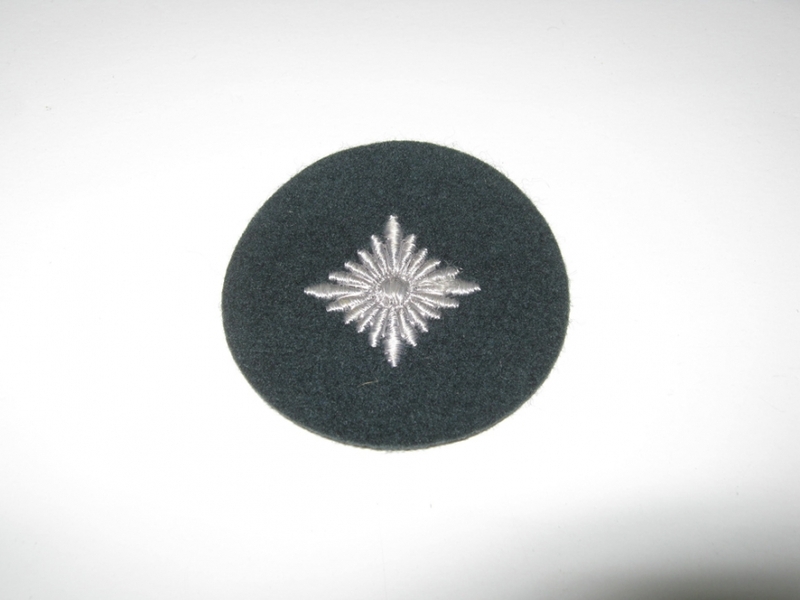 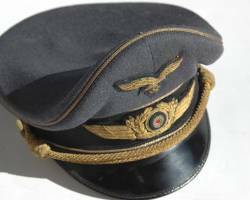 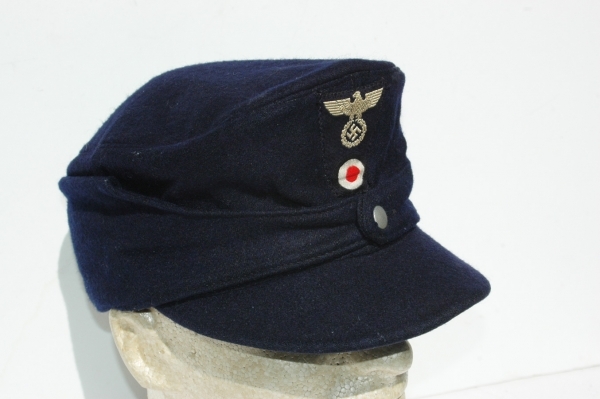 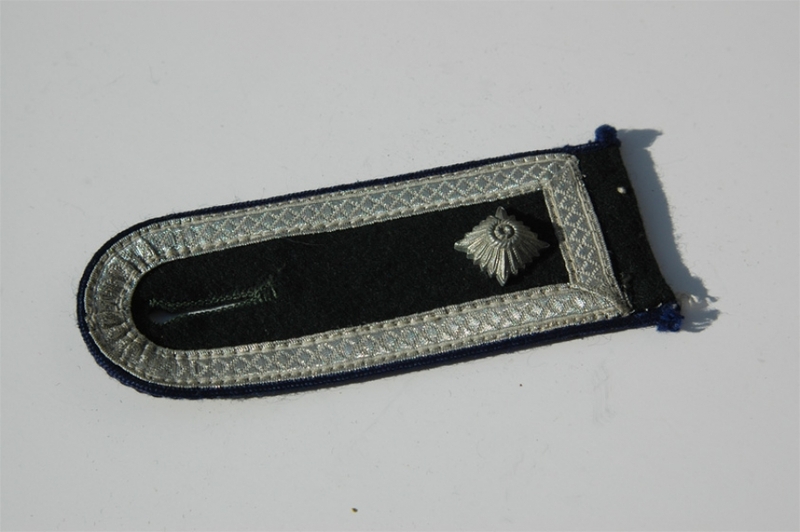 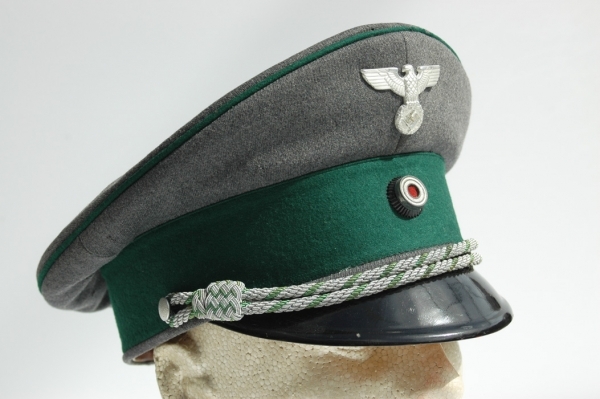 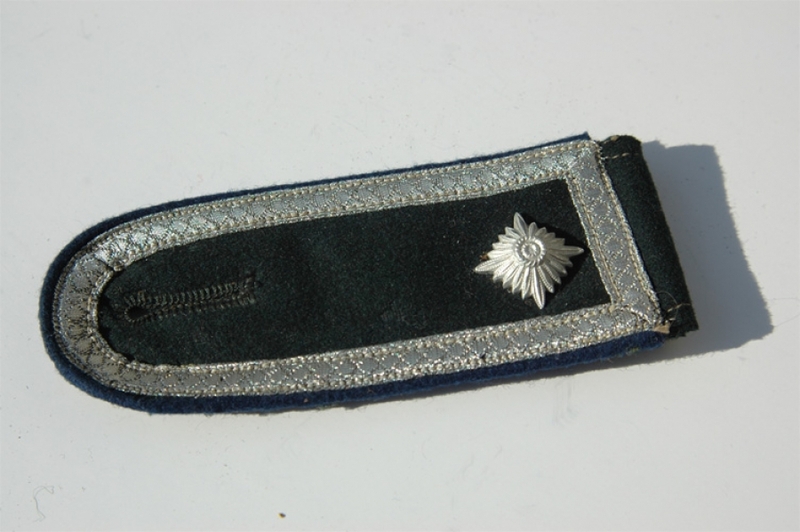 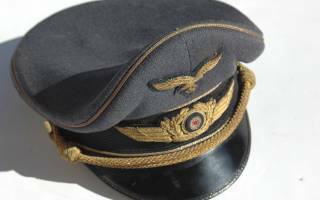 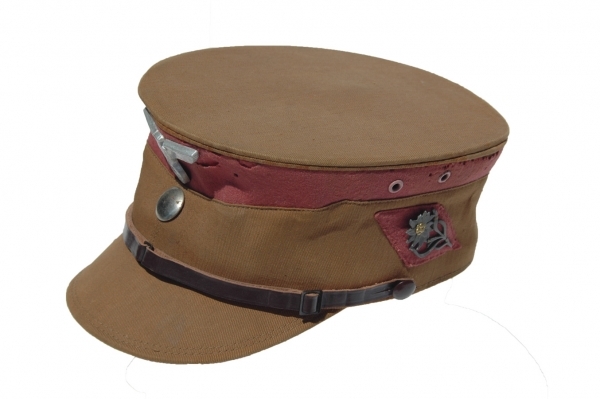 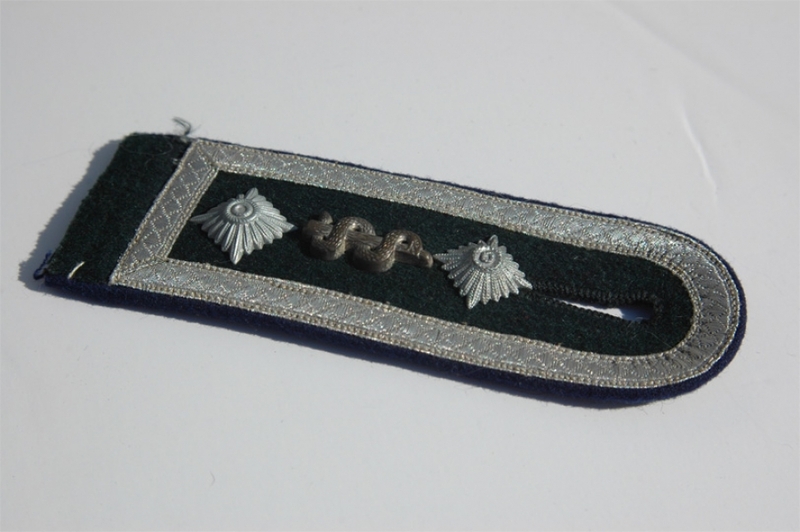 Rare German Kreigsmarine officers Naval Adminstration visor cap with white and blue cover and box! 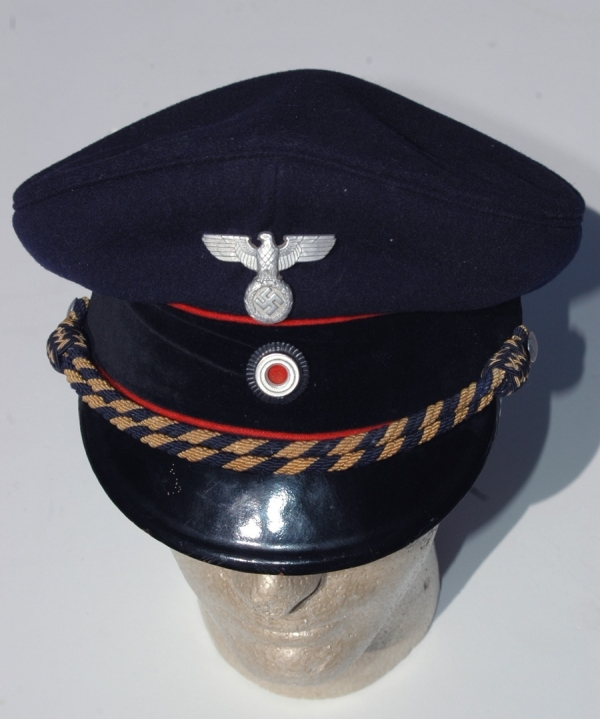 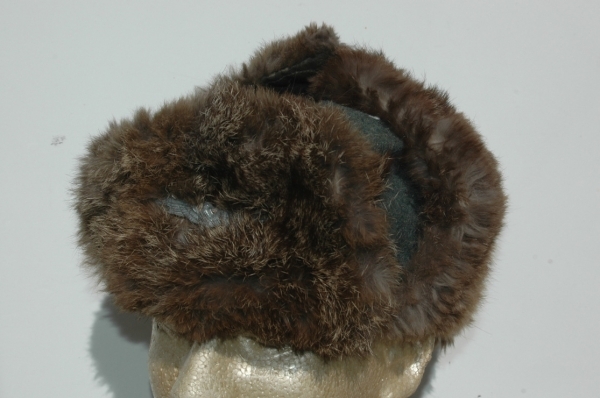 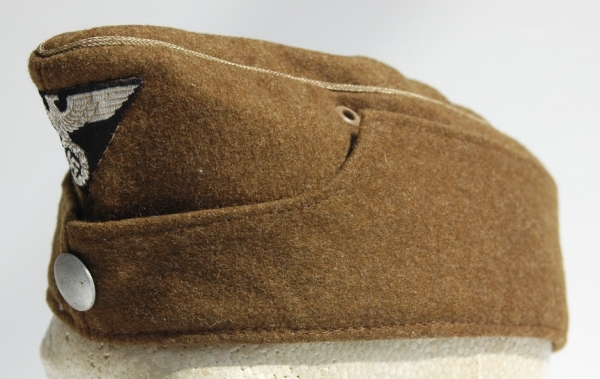 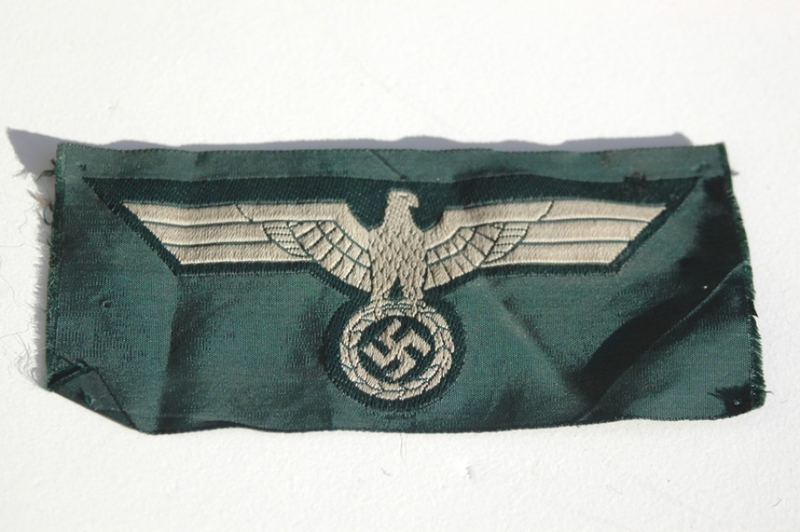 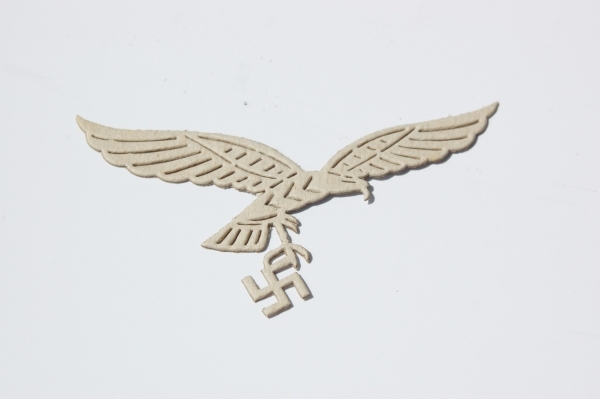 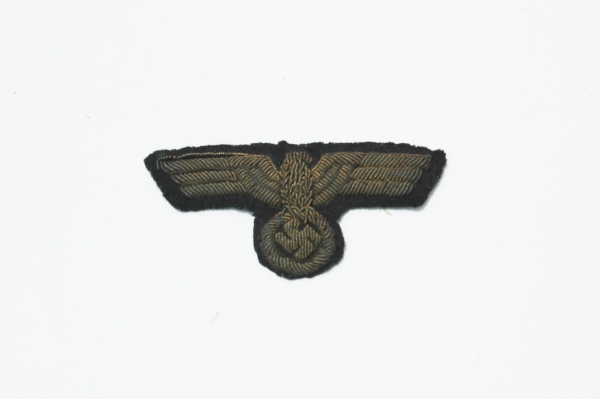 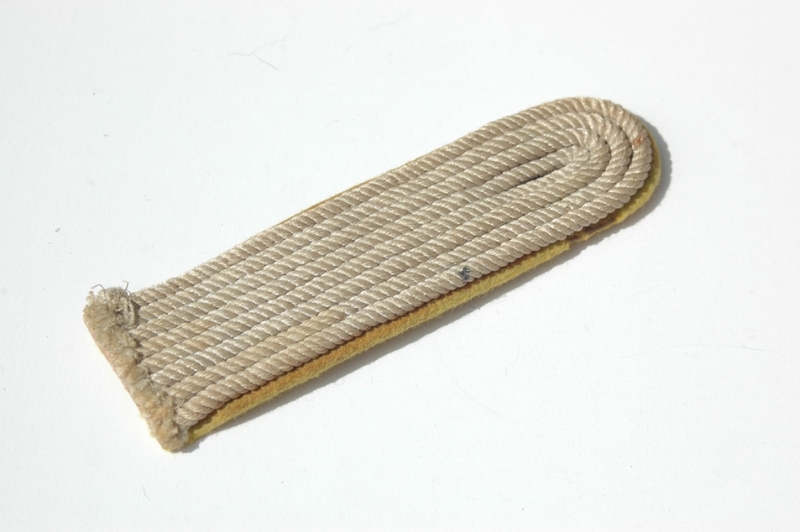 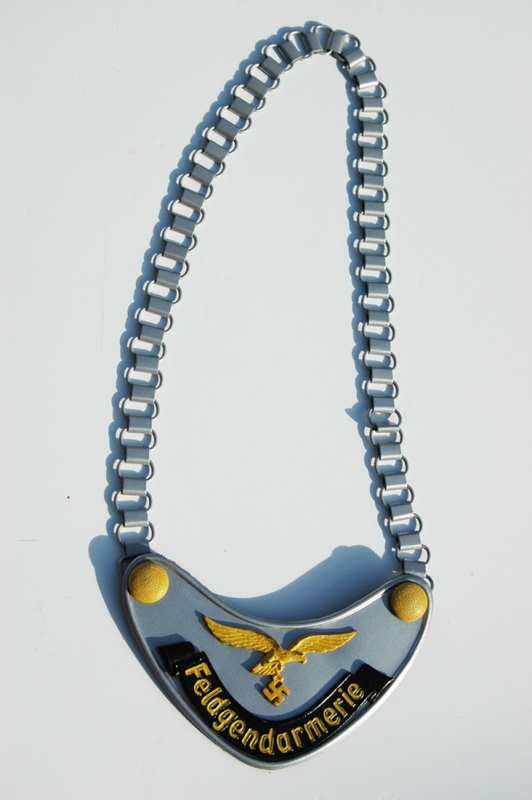 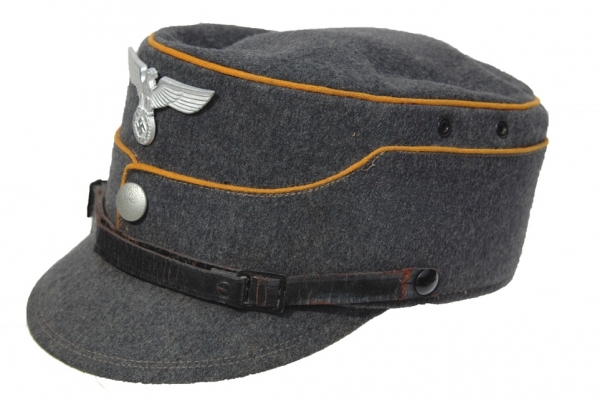 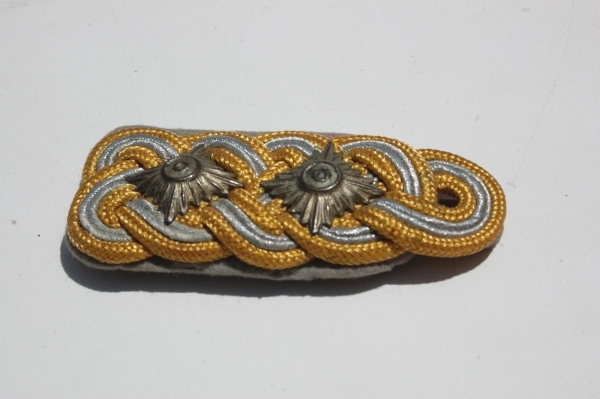 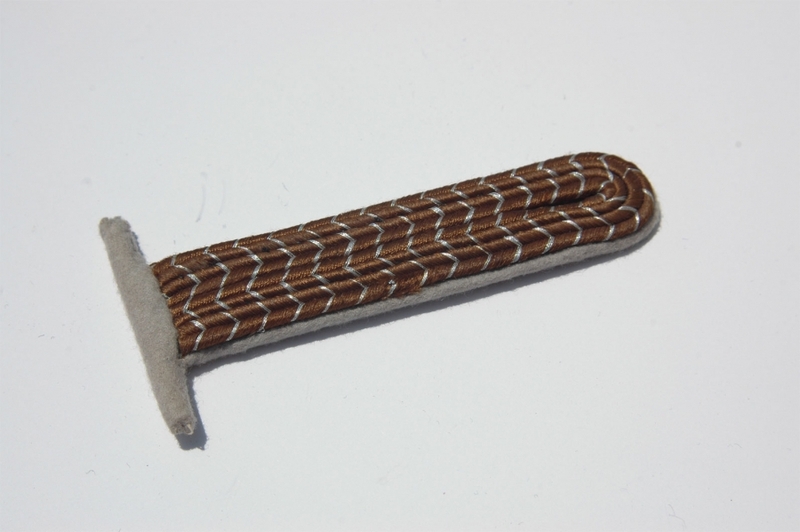 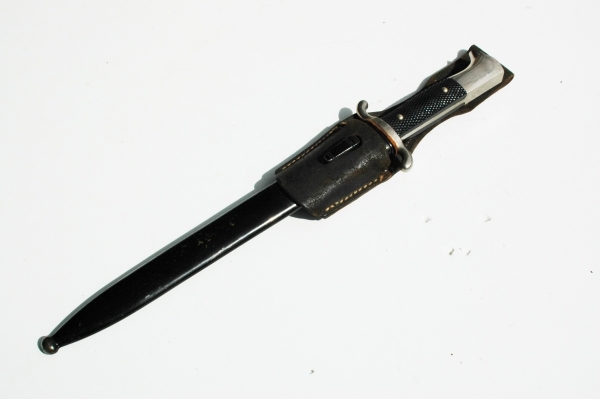 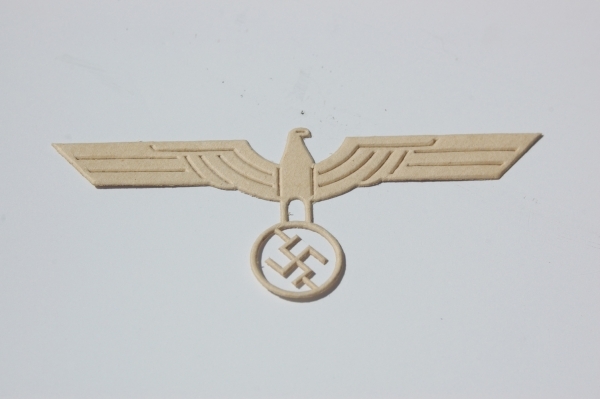 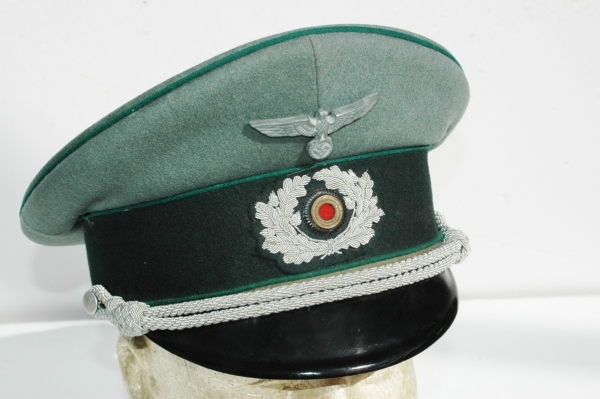 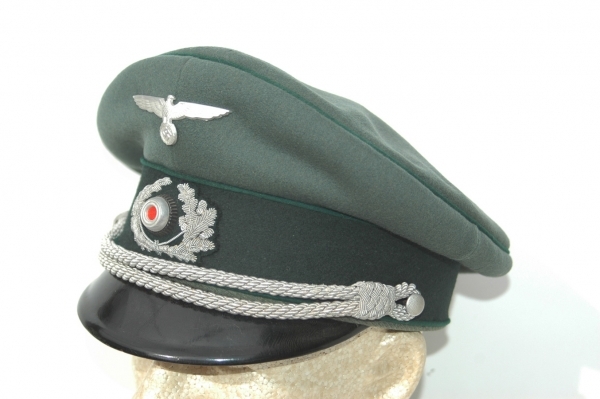 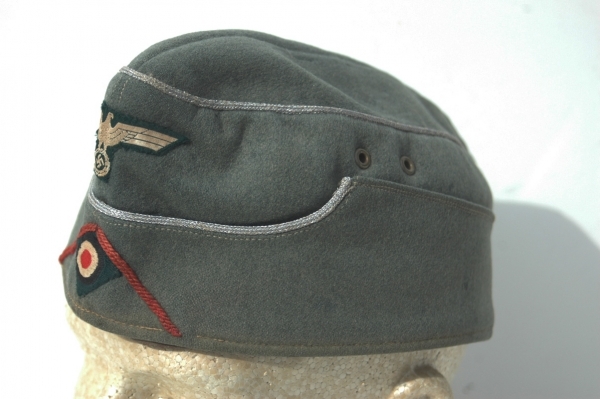 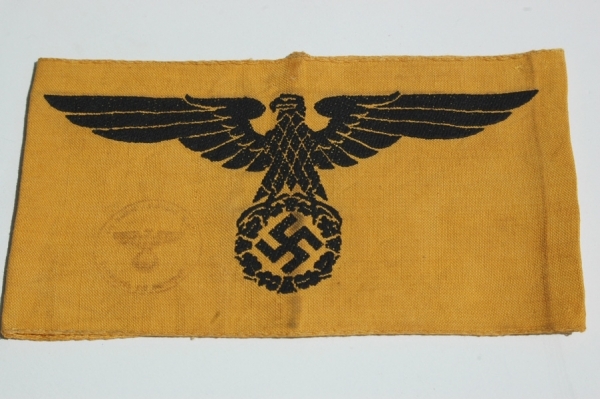 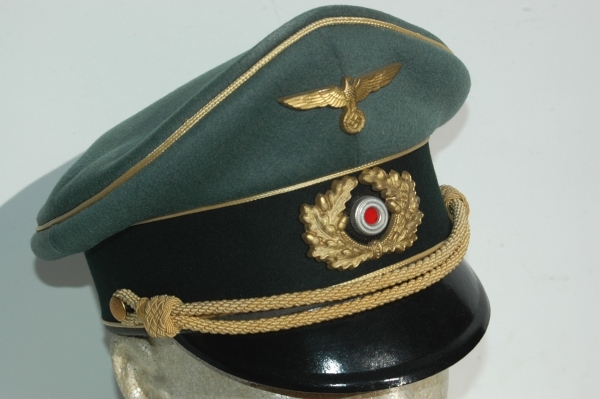 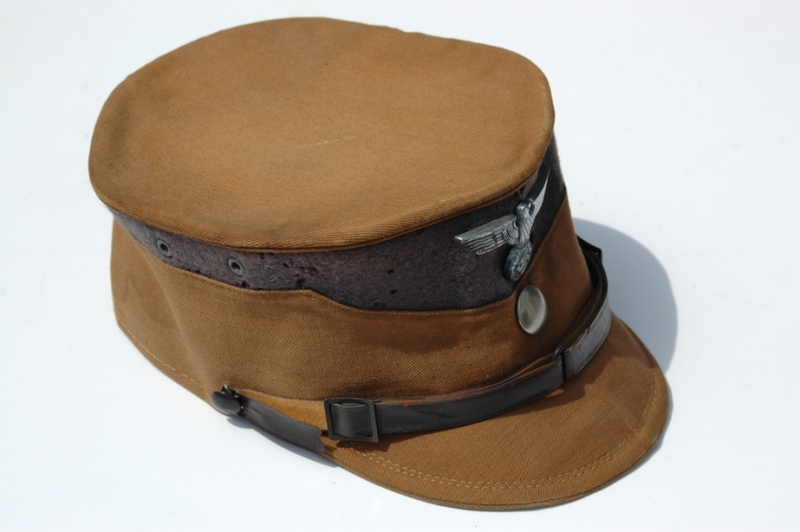 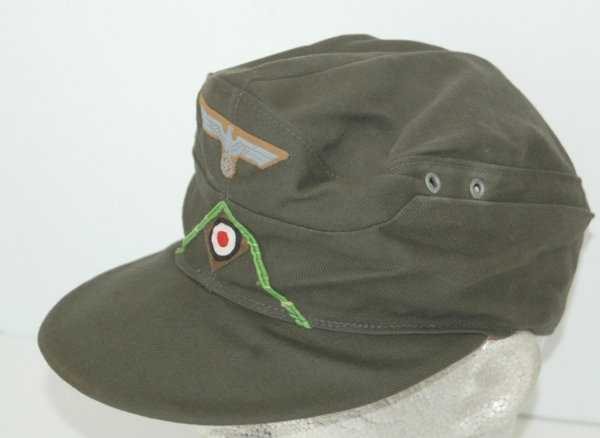 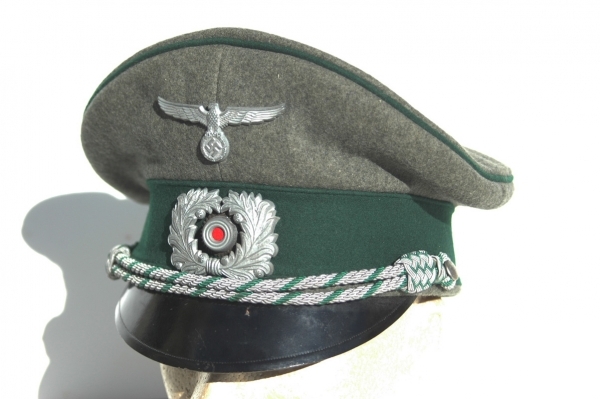 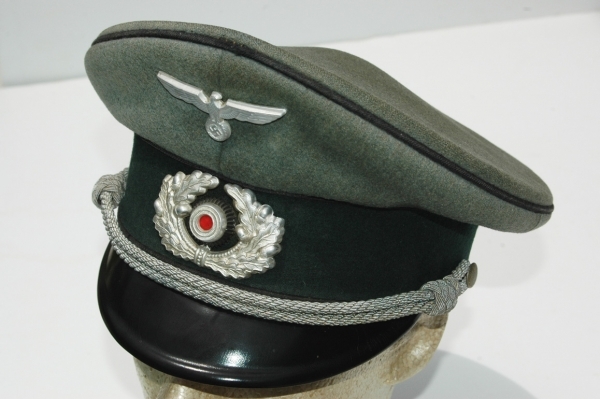 In the Museum we will feature many rare and exotic items from the Third Reich. 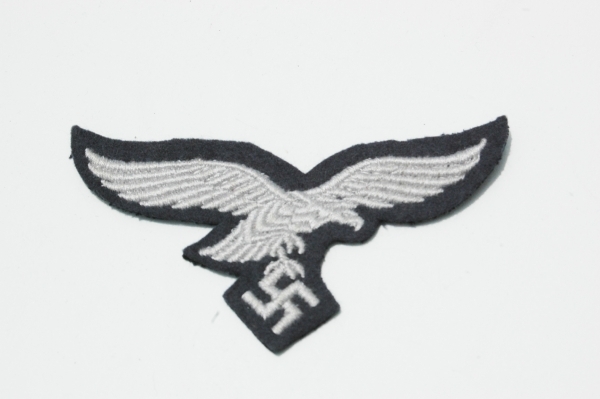 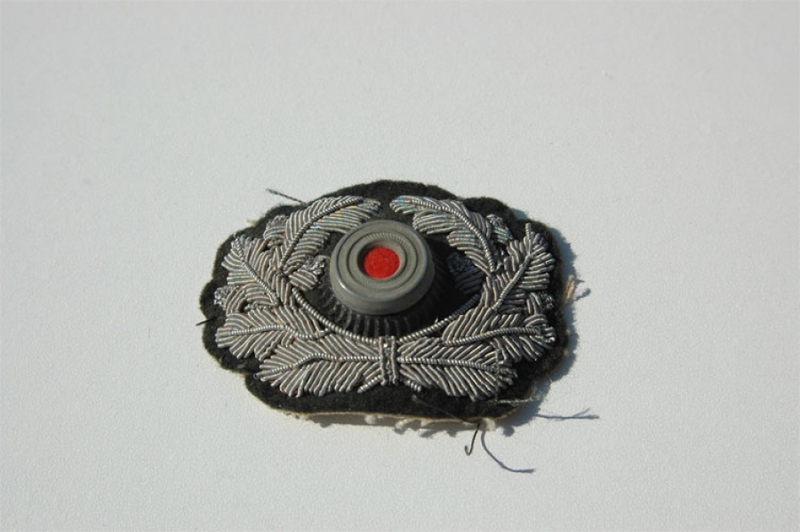 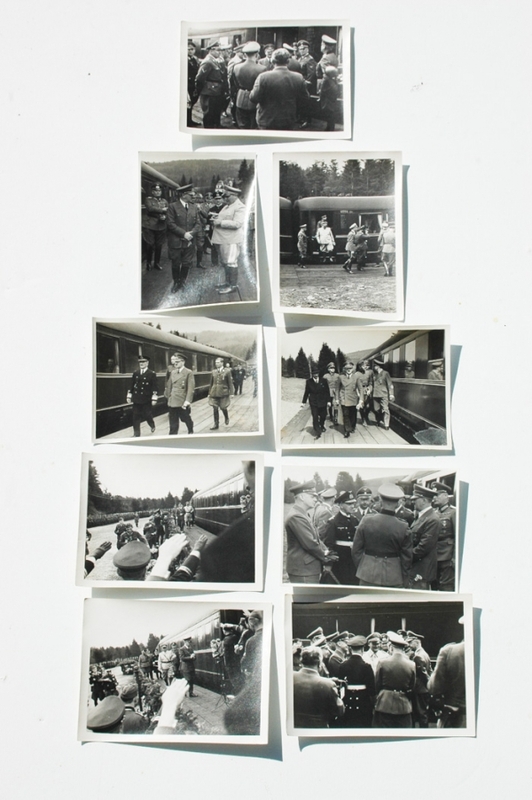 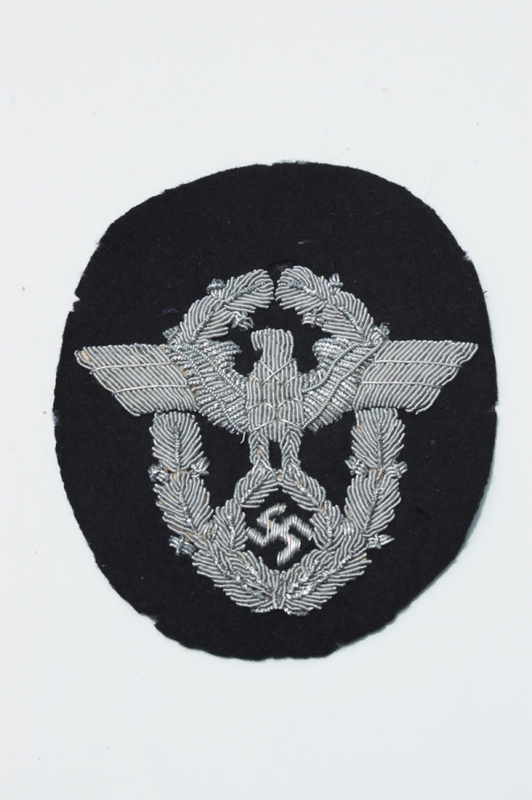 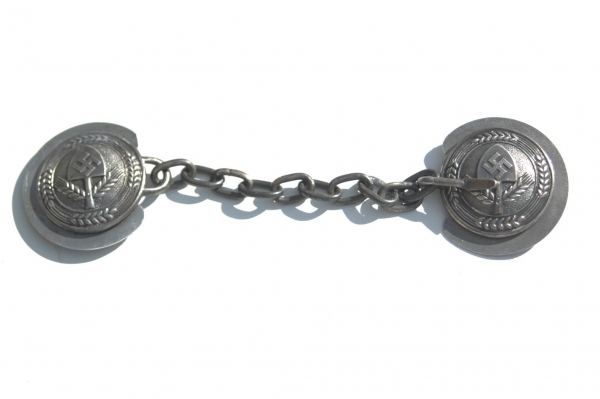 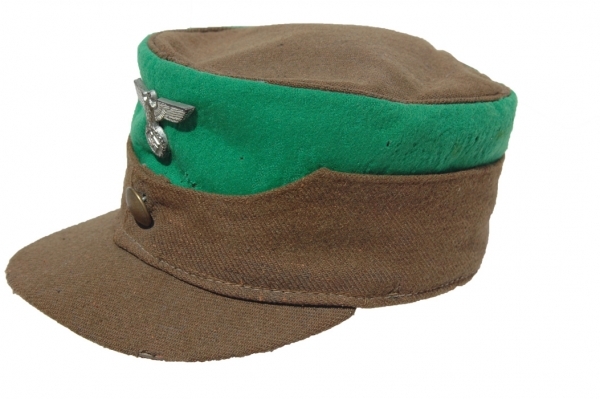 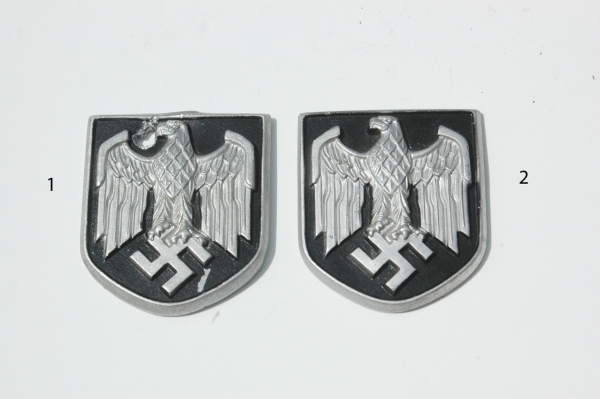 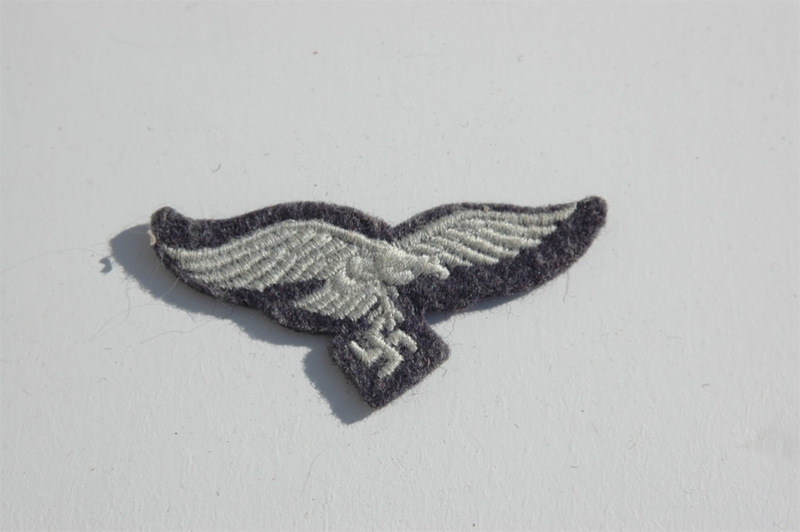 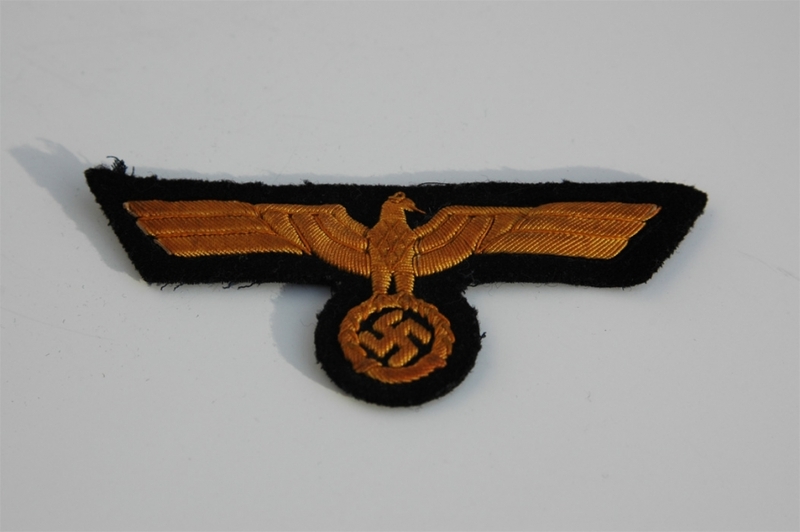 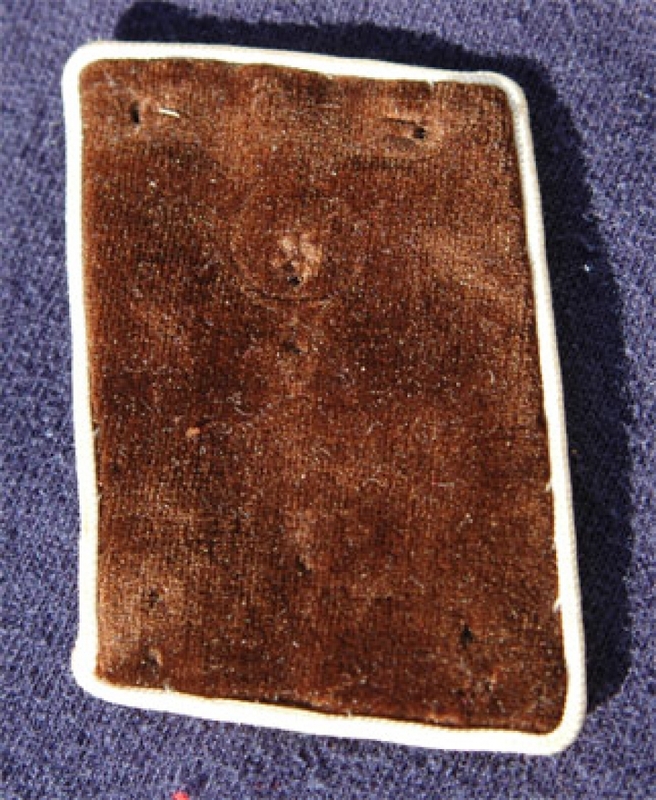 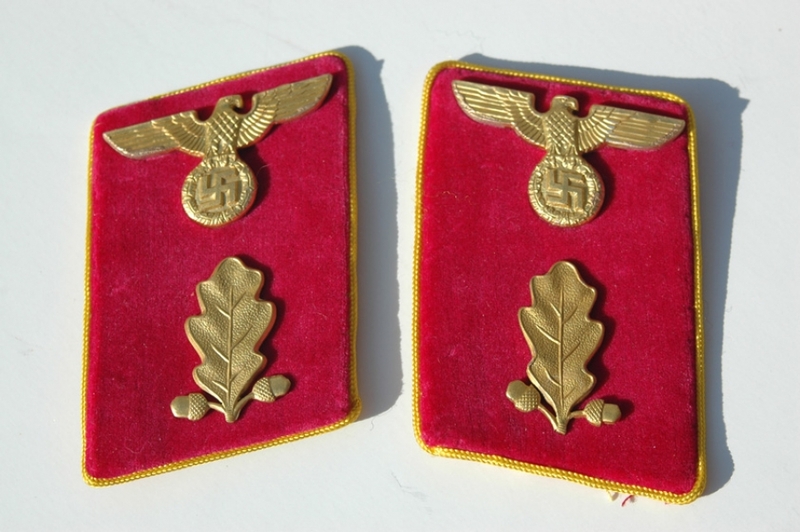 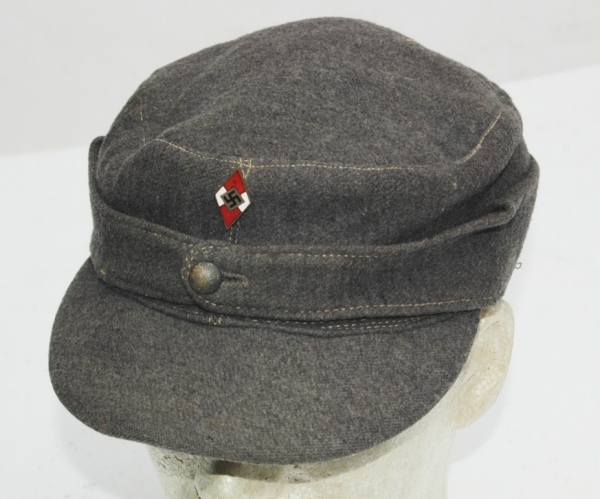 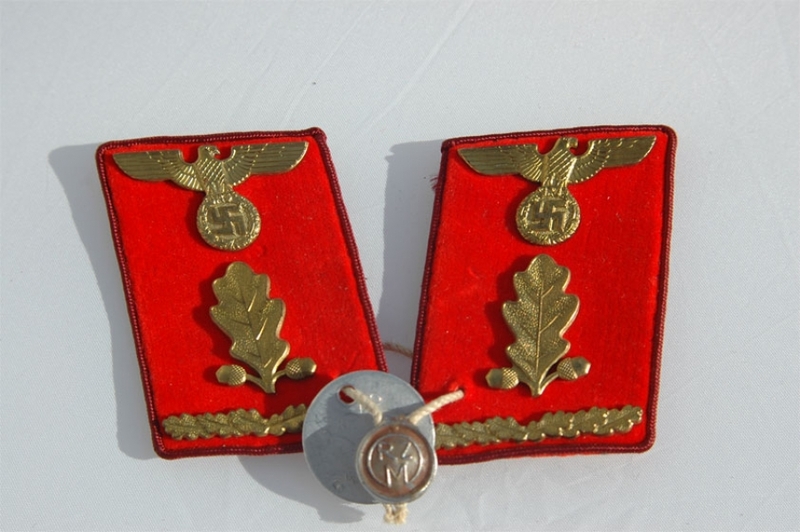 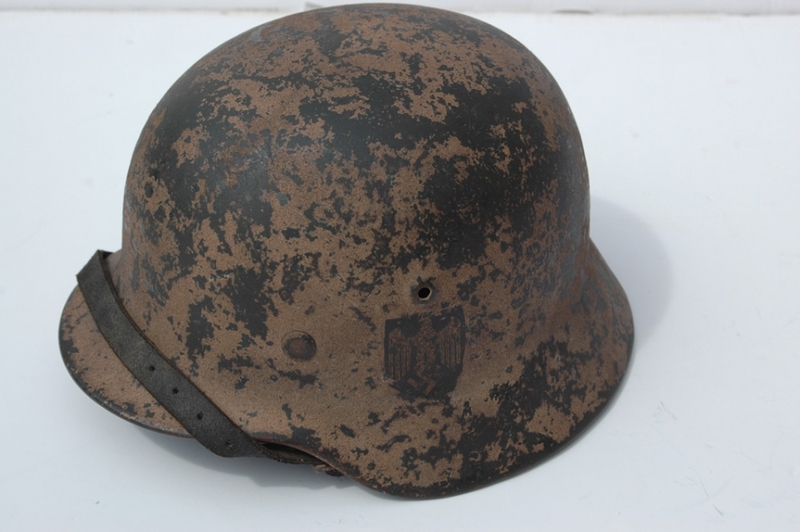 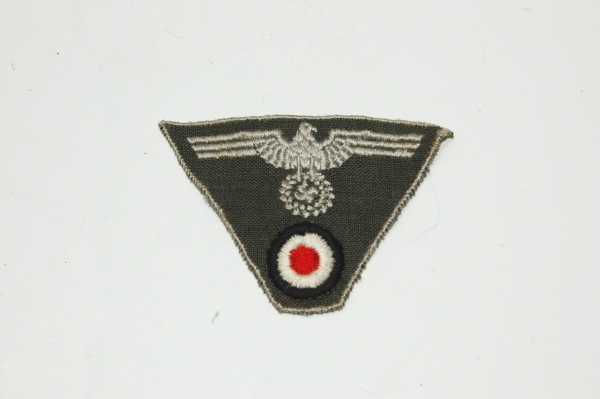 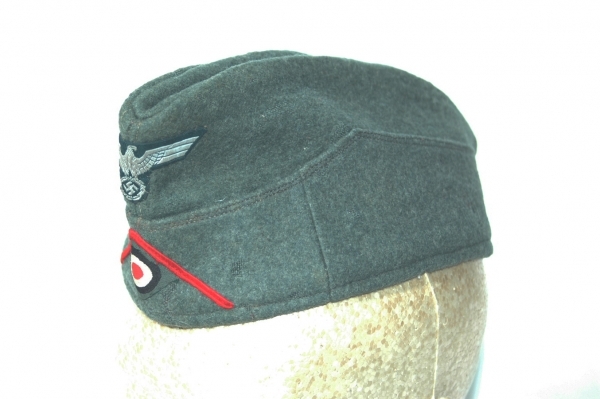 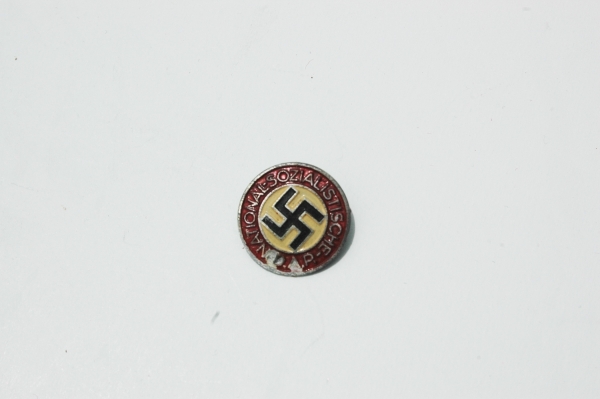 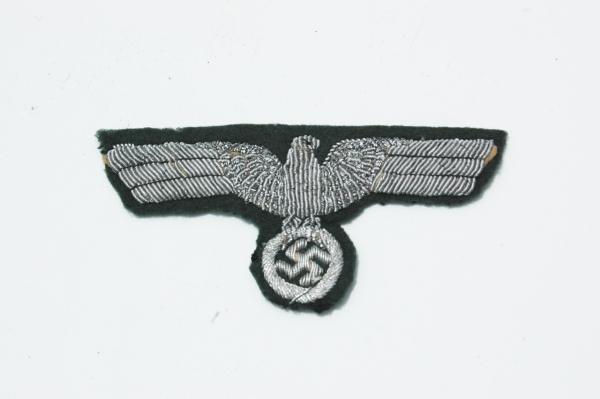 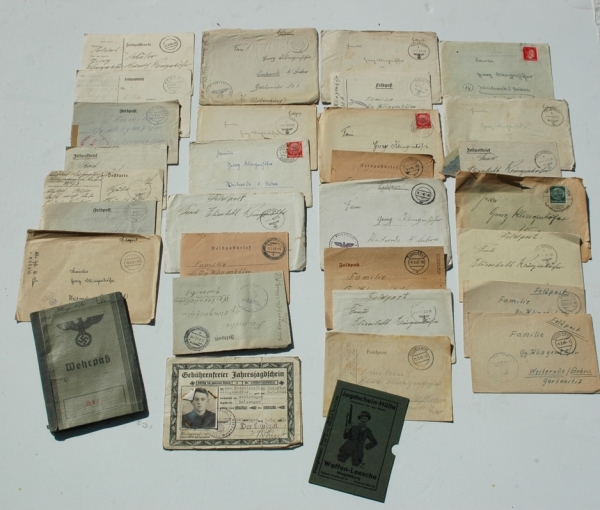 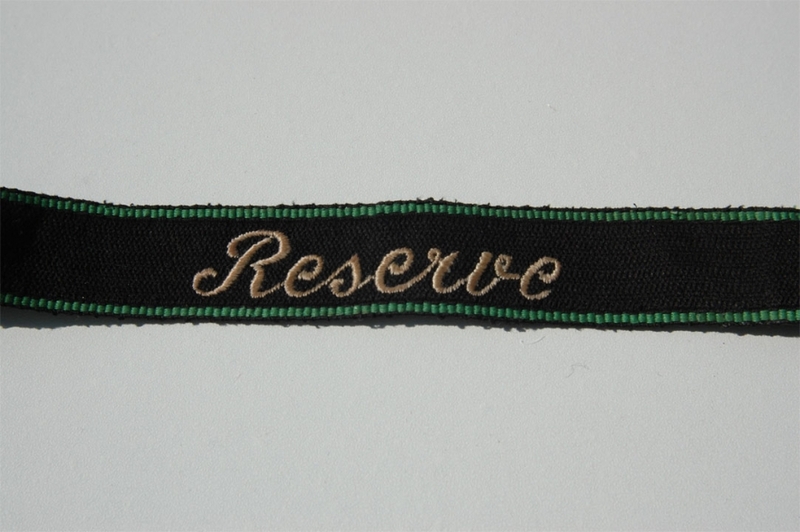 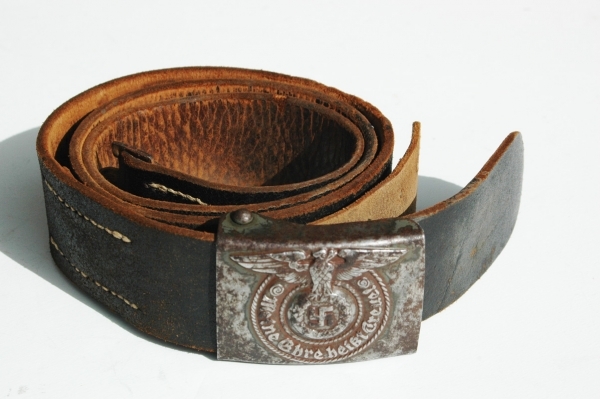 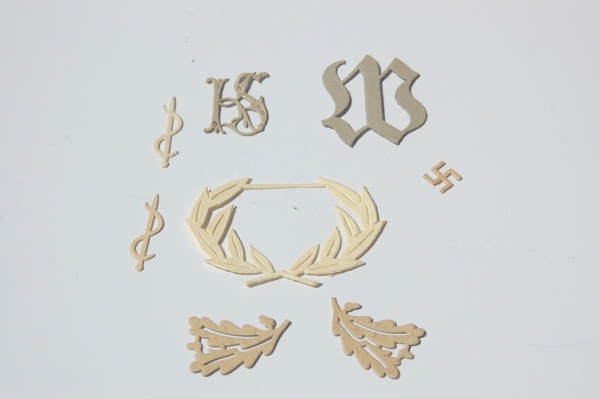 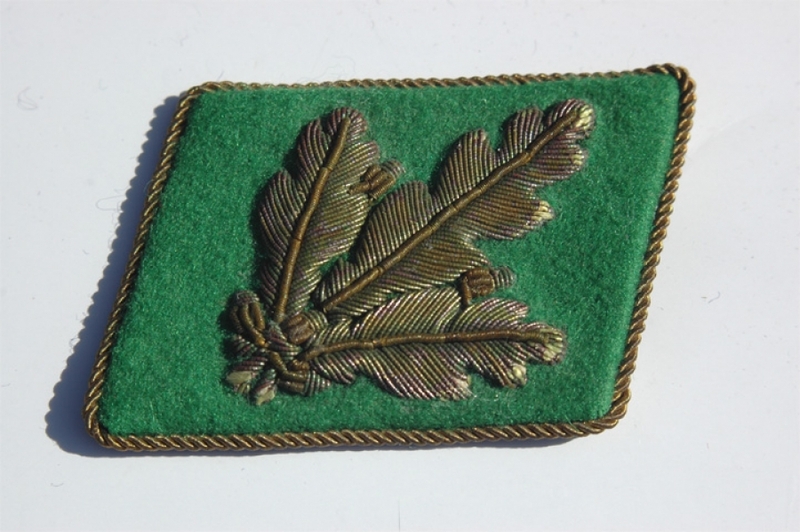 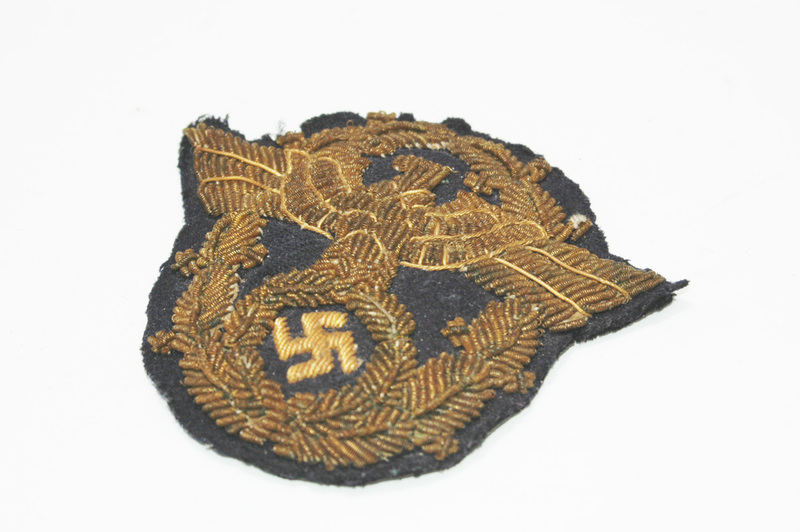 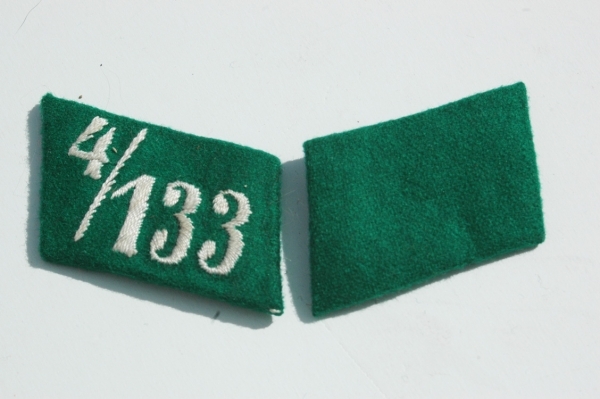 Many of these will be Relics we have previously sold and include many rare and never before seen items from the Third Reich period 1933-1945. 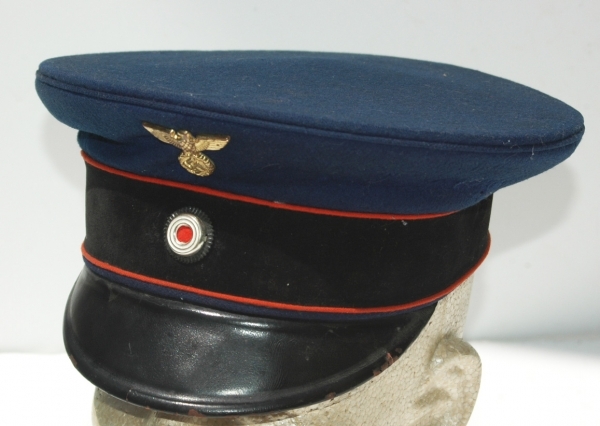 Click here to visit the Museum. 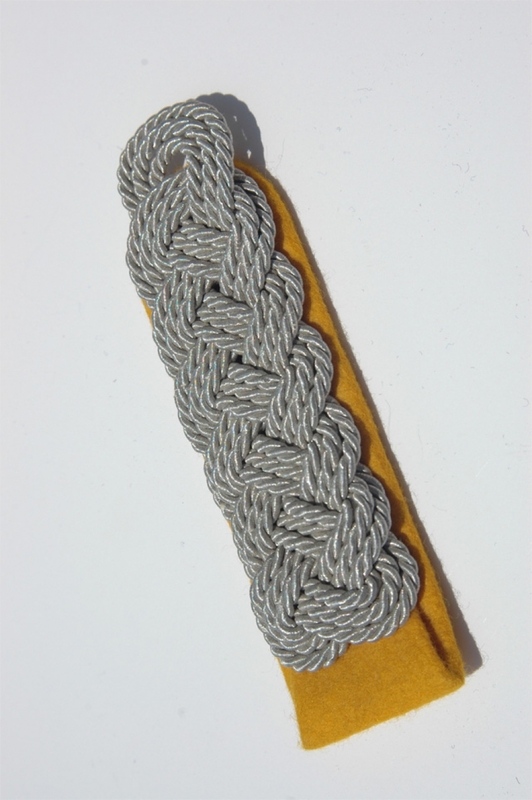 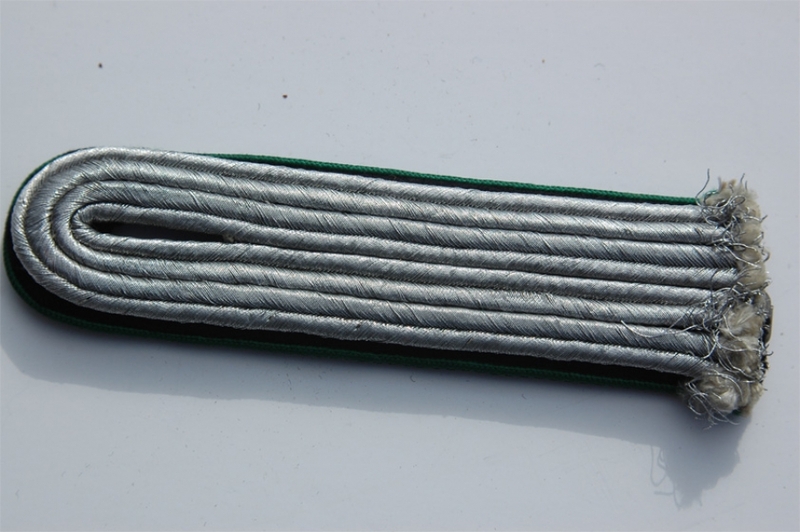 Sign up for our email update list on top of this page.